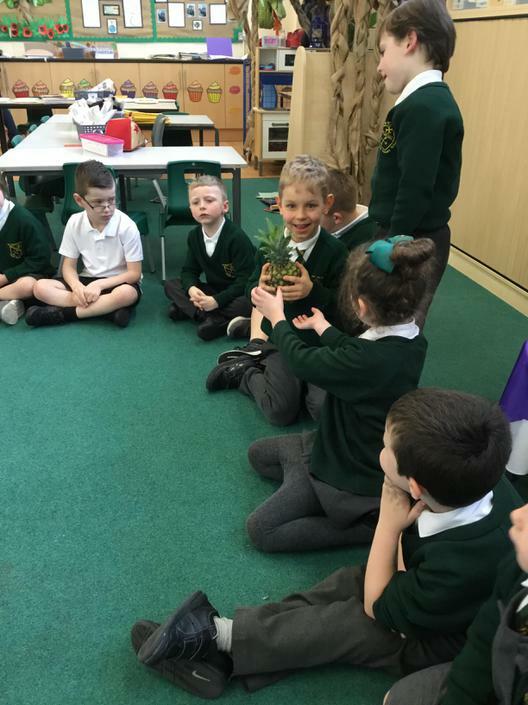 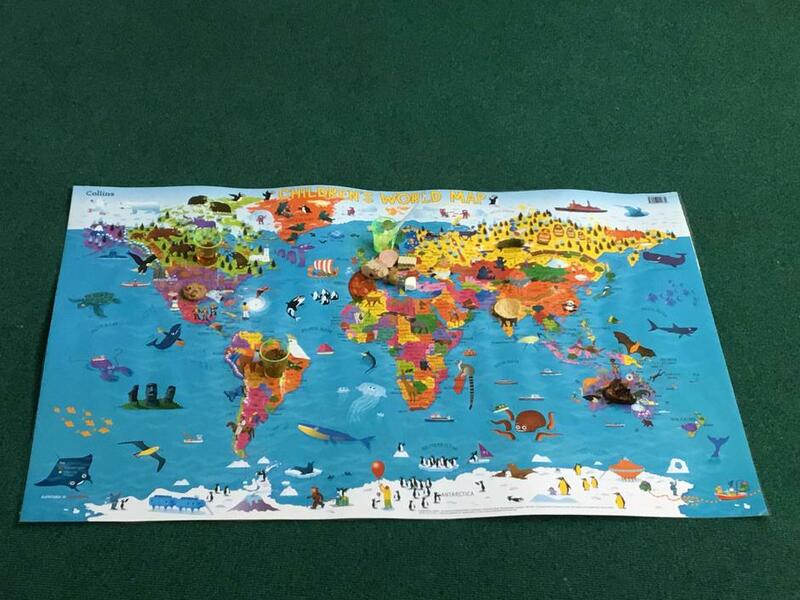 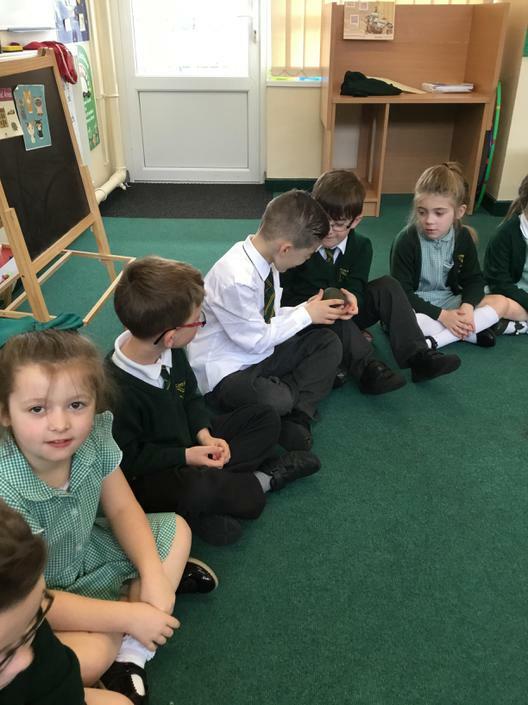 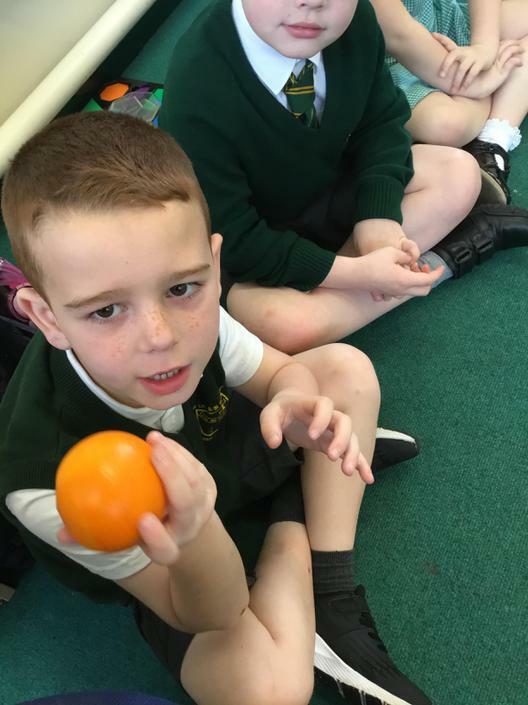 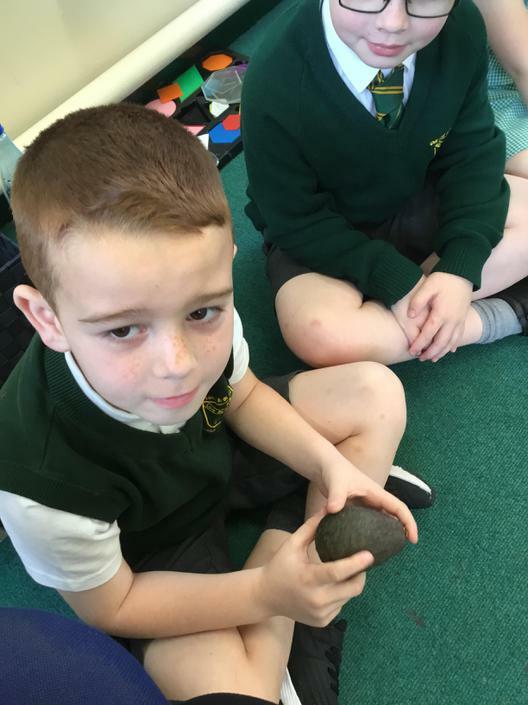 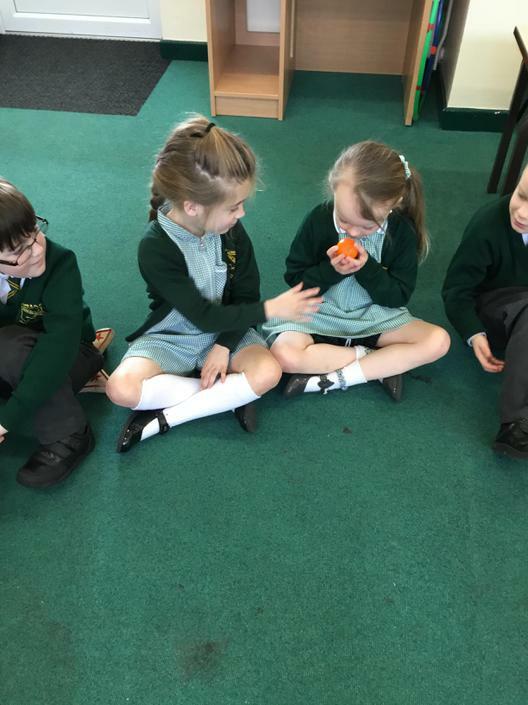 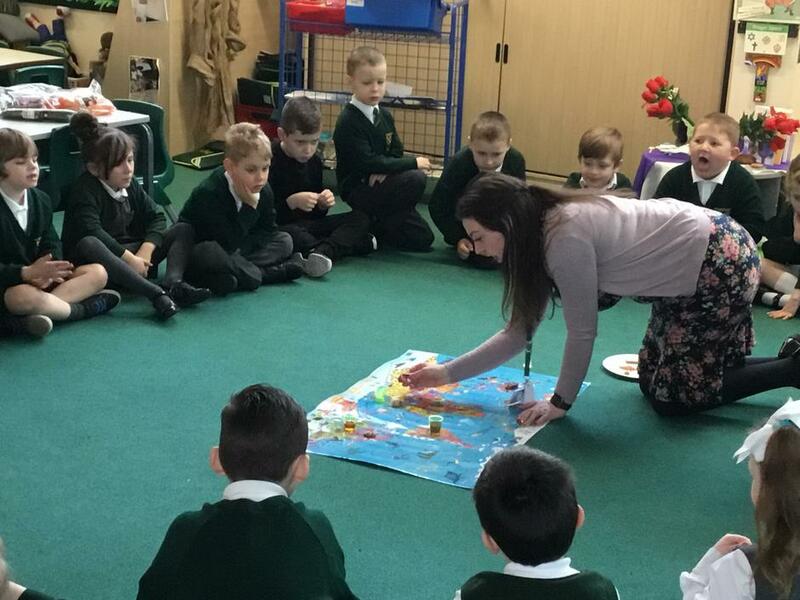 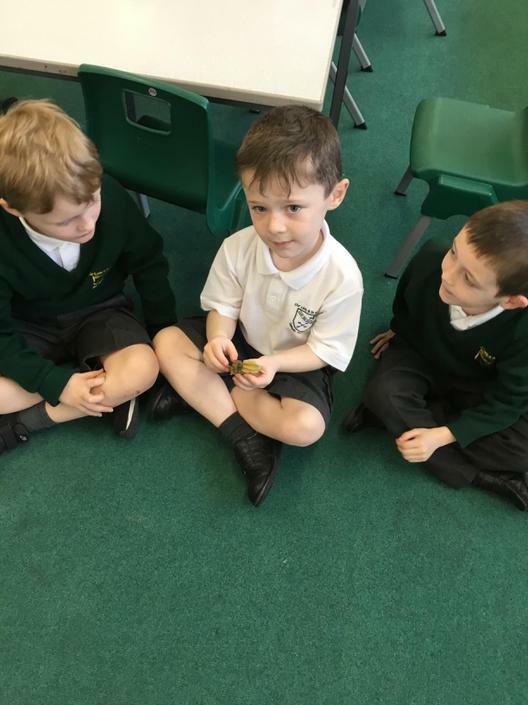 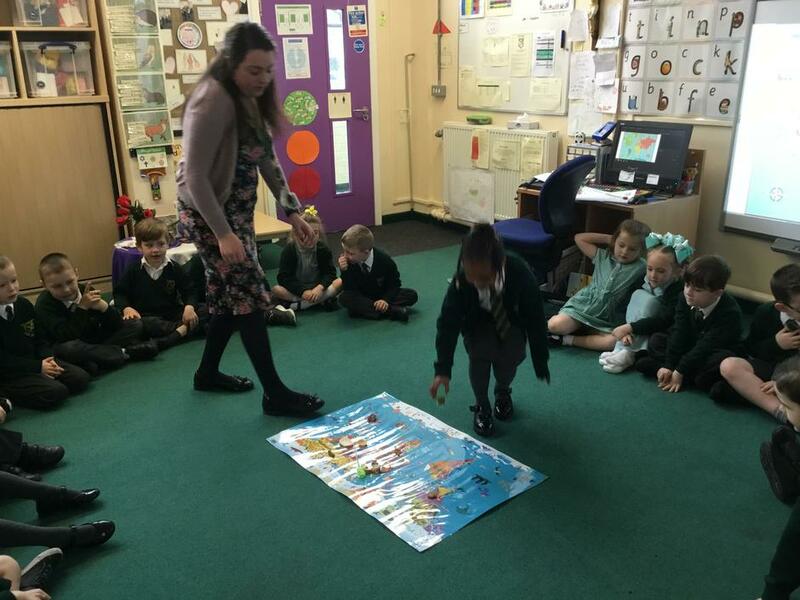 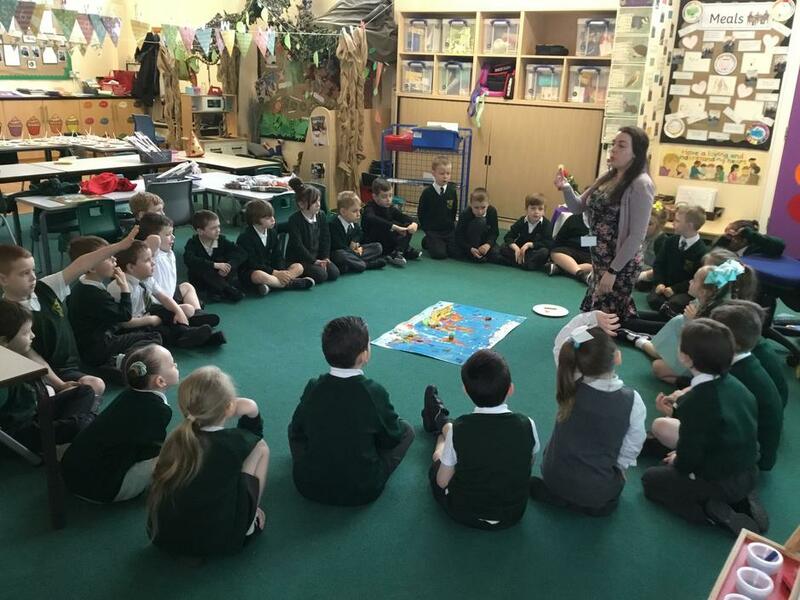 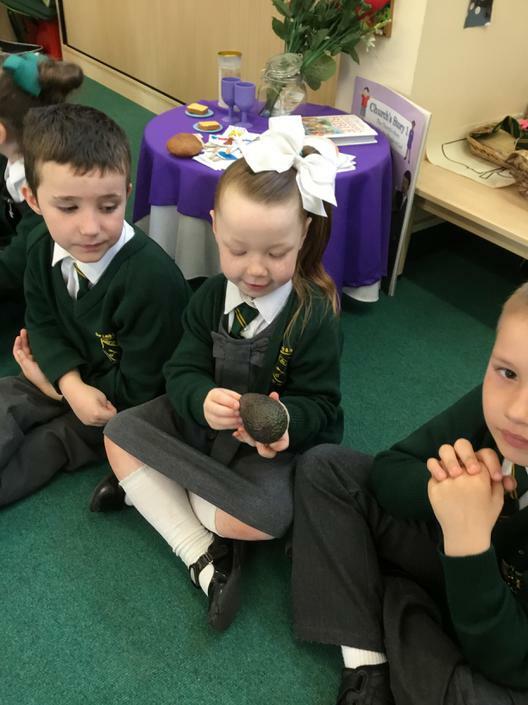 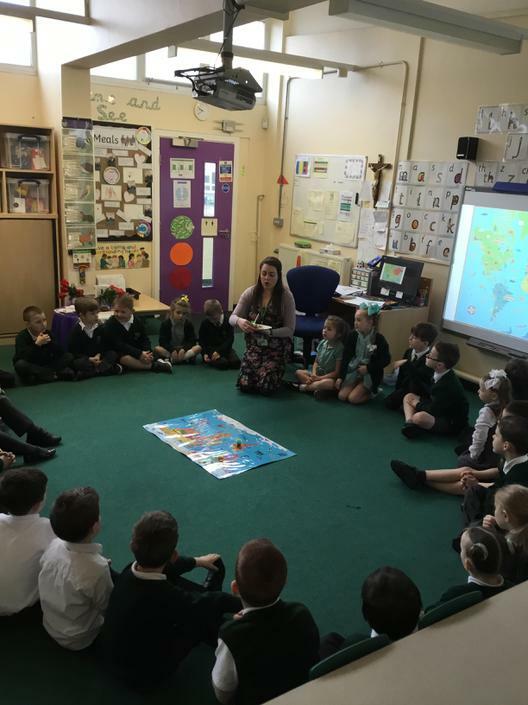 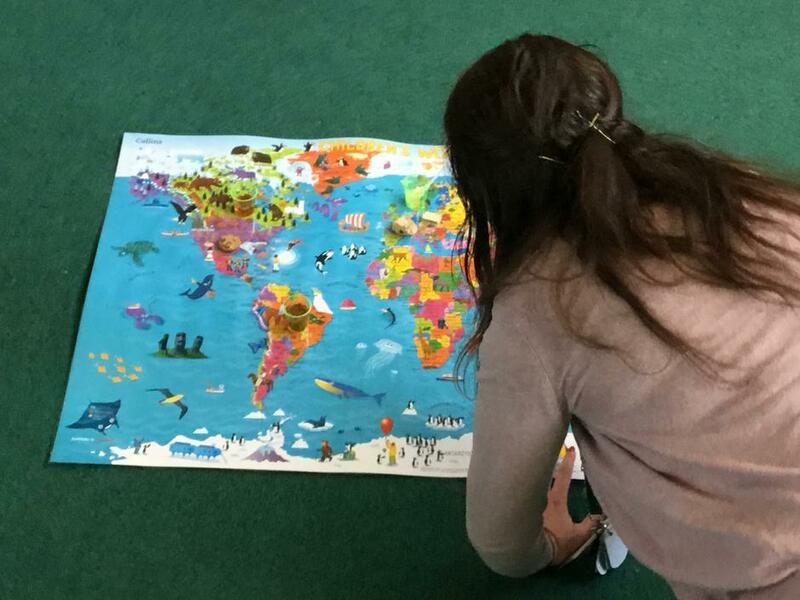 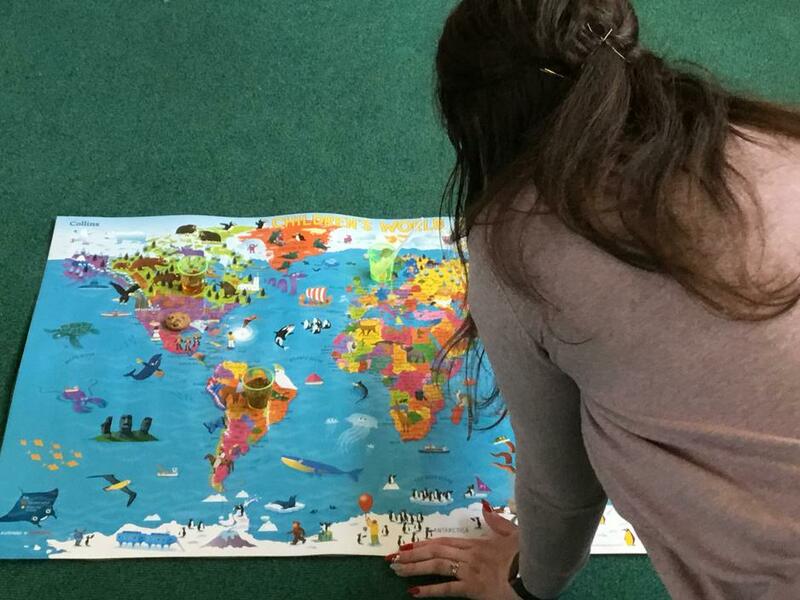 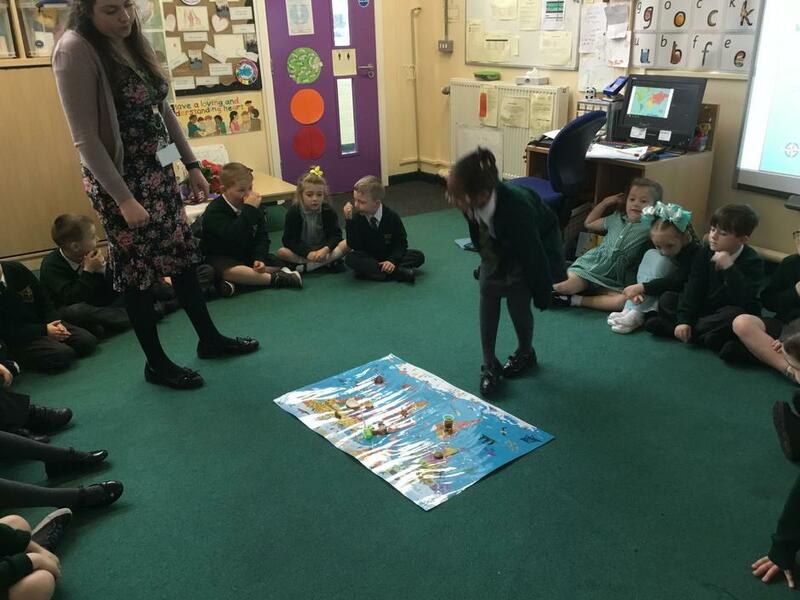 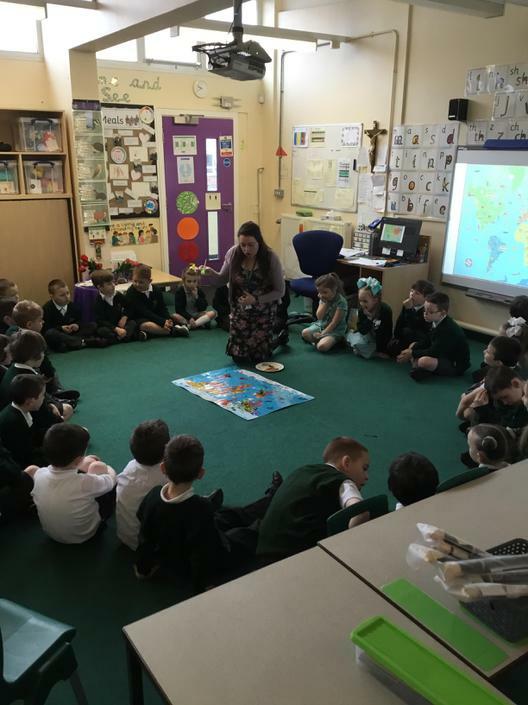 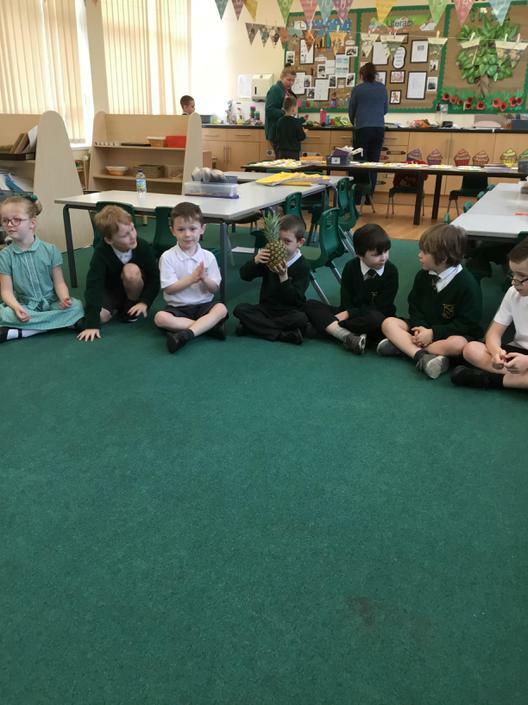 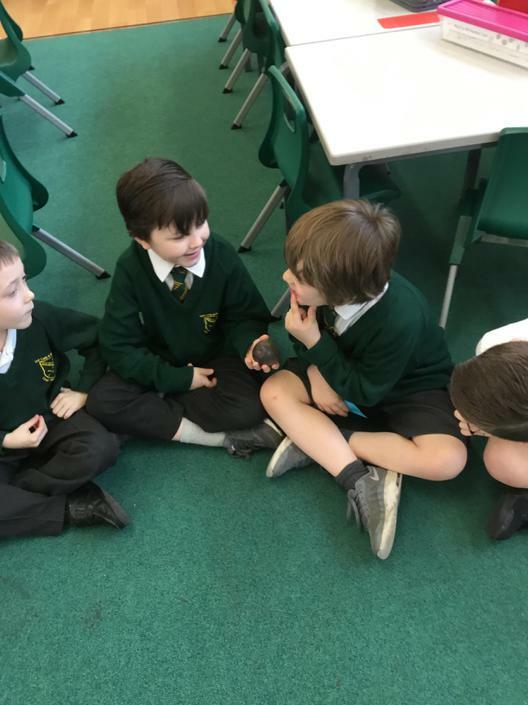 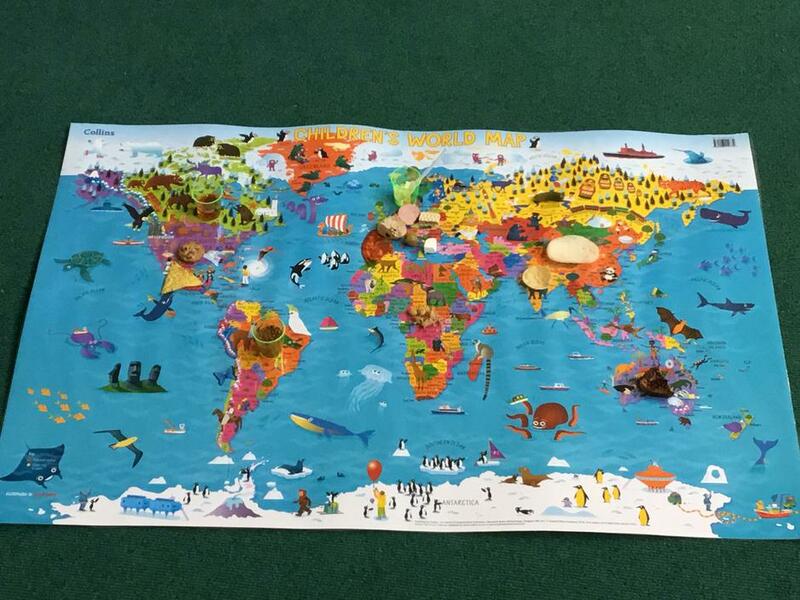 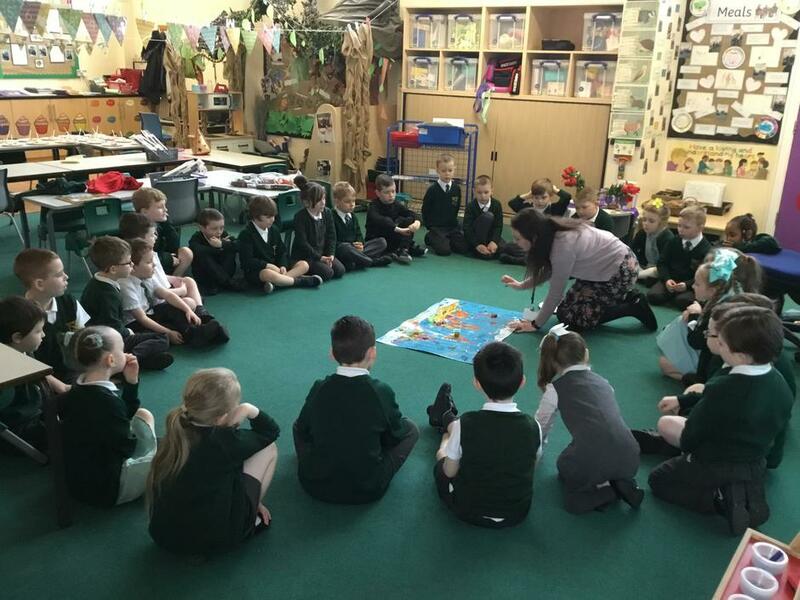 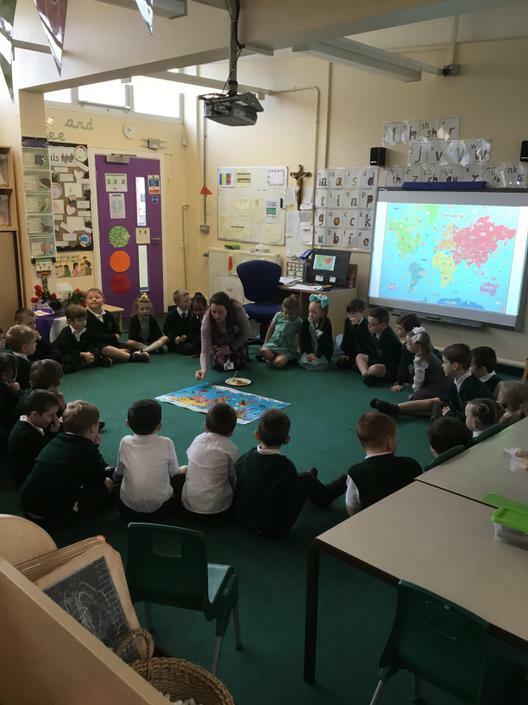 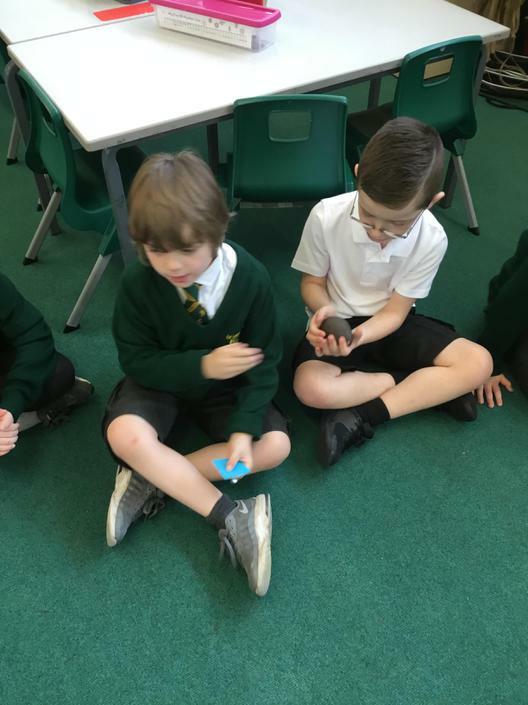 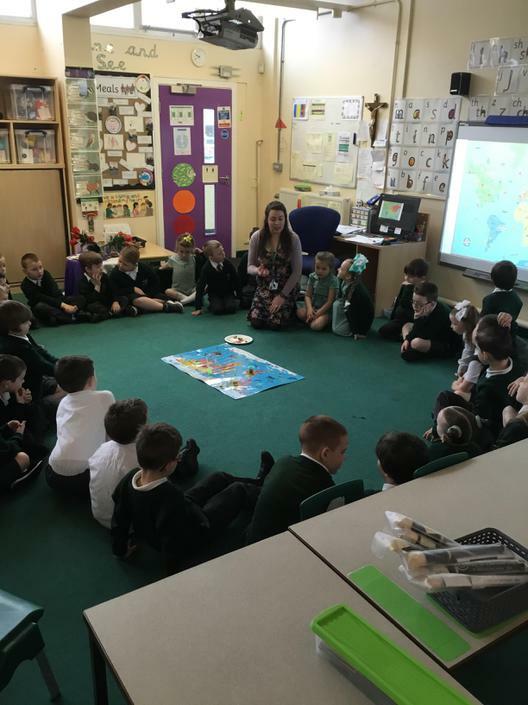 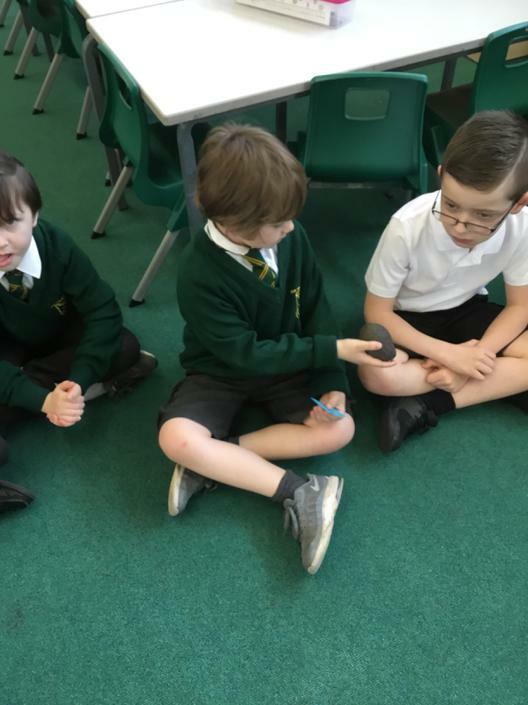 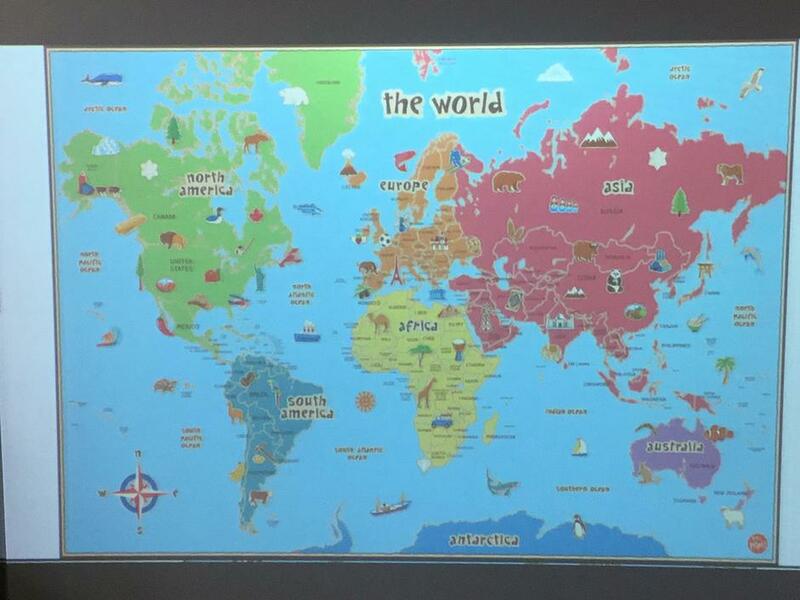 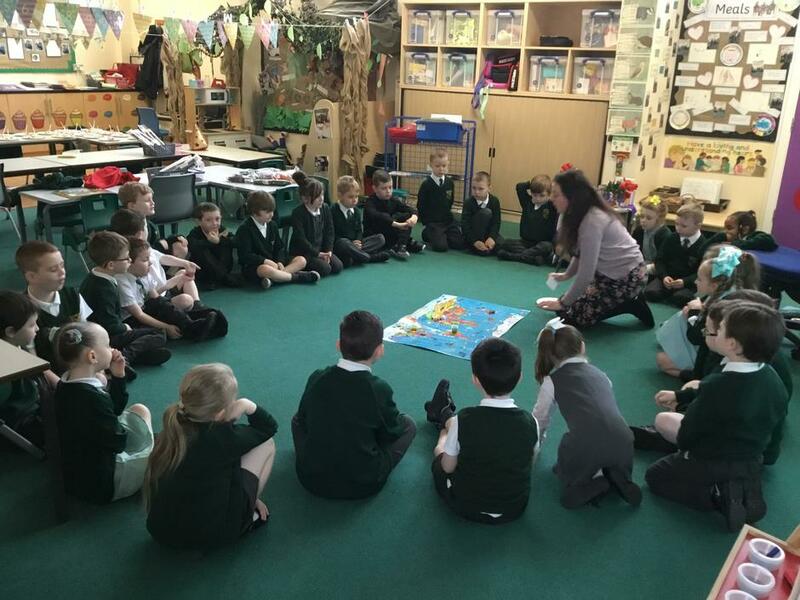 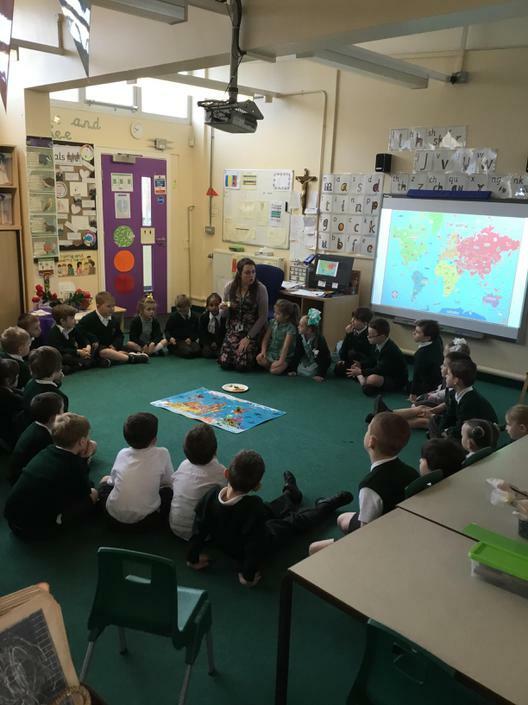 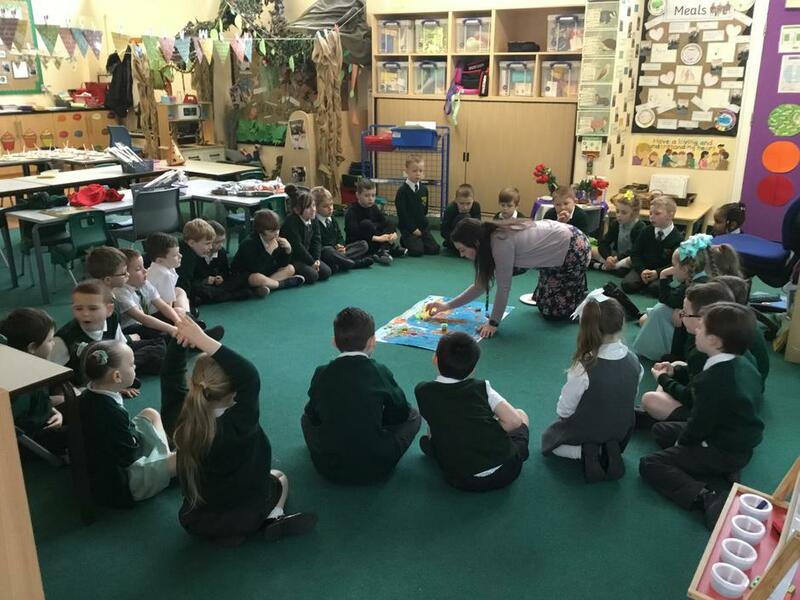 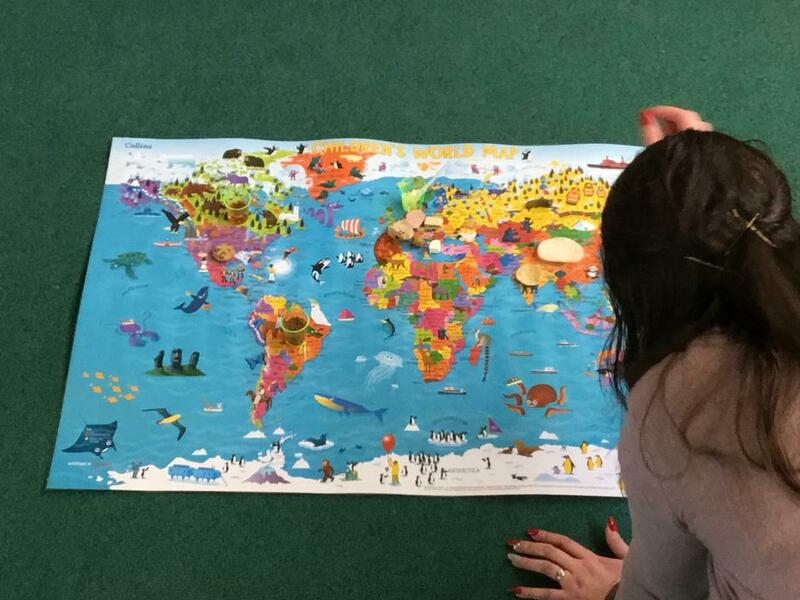 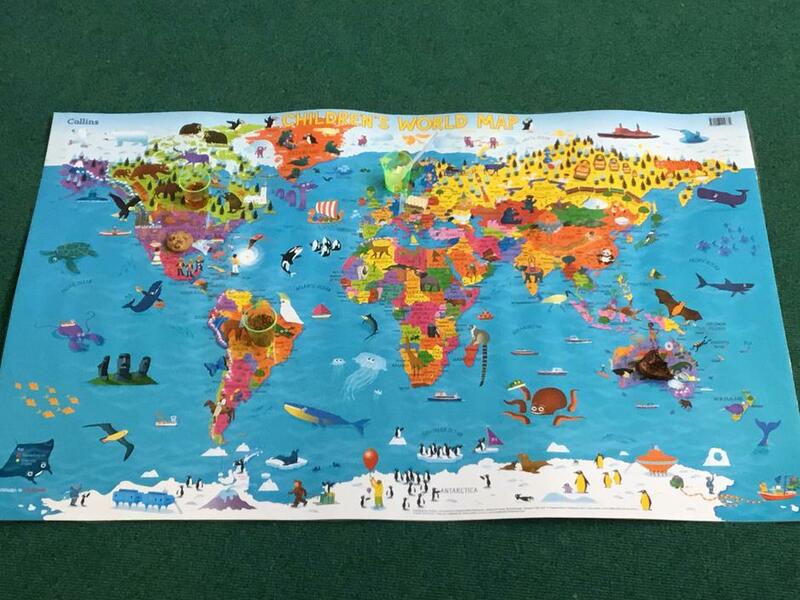 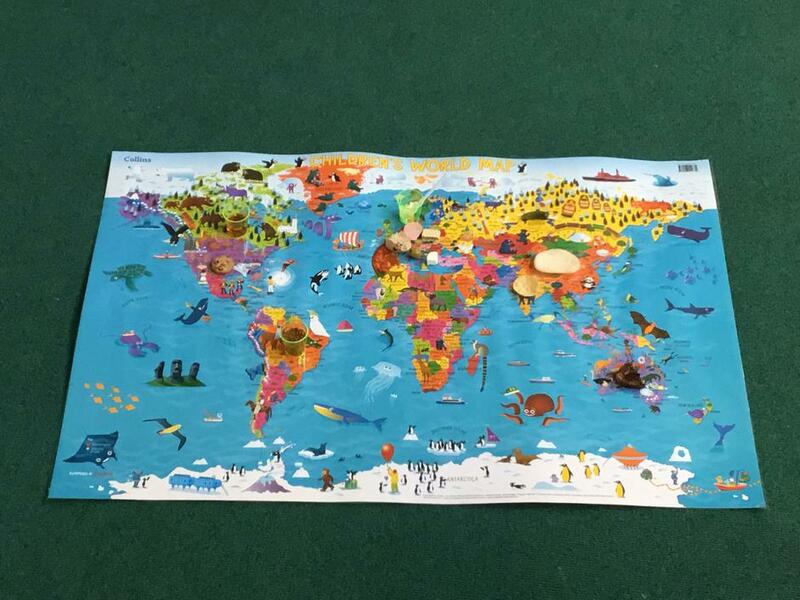 Geography week in Year 1! 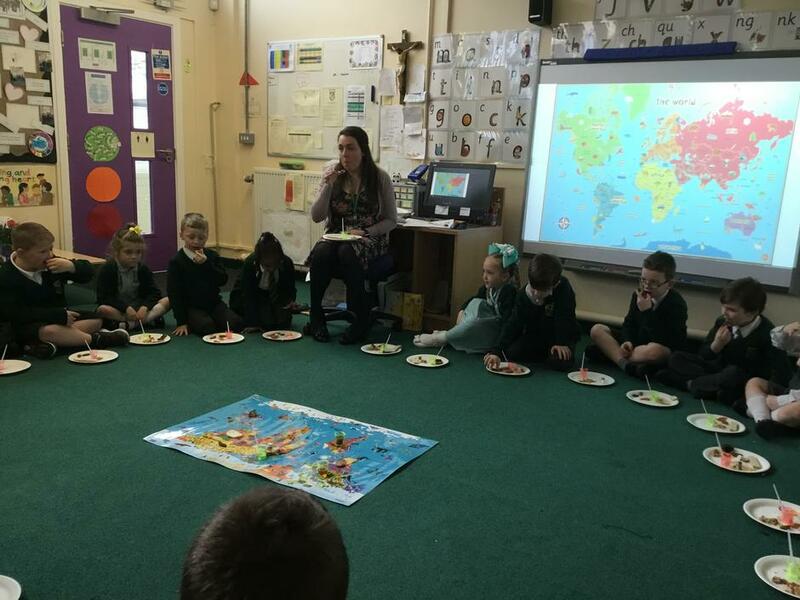 We taste food from different countries! 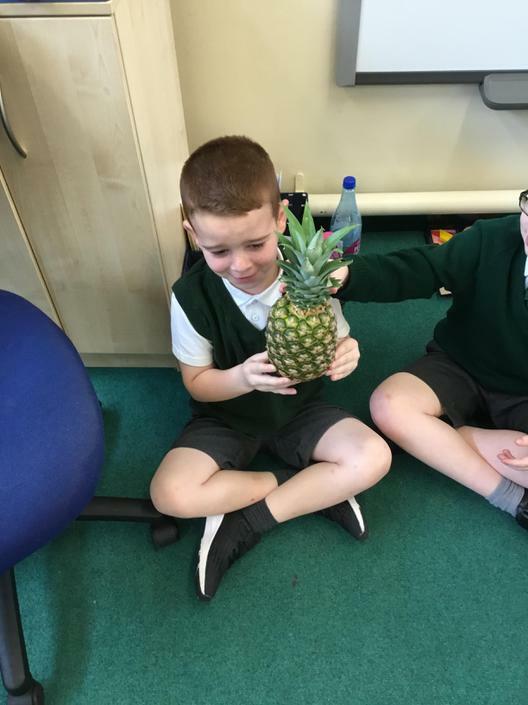 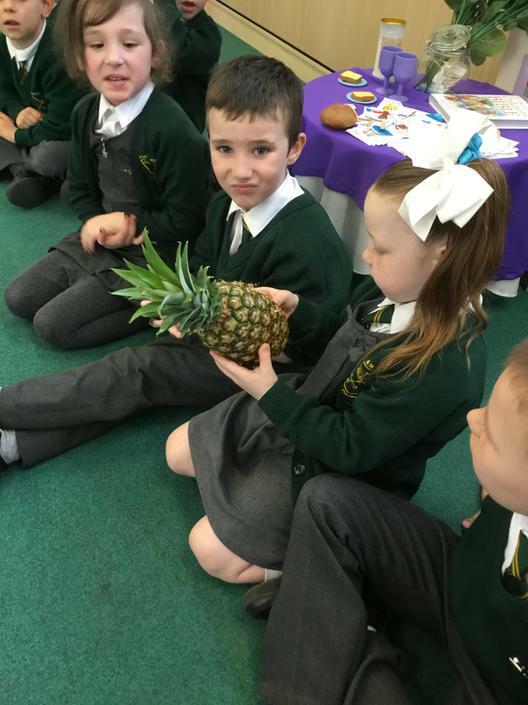 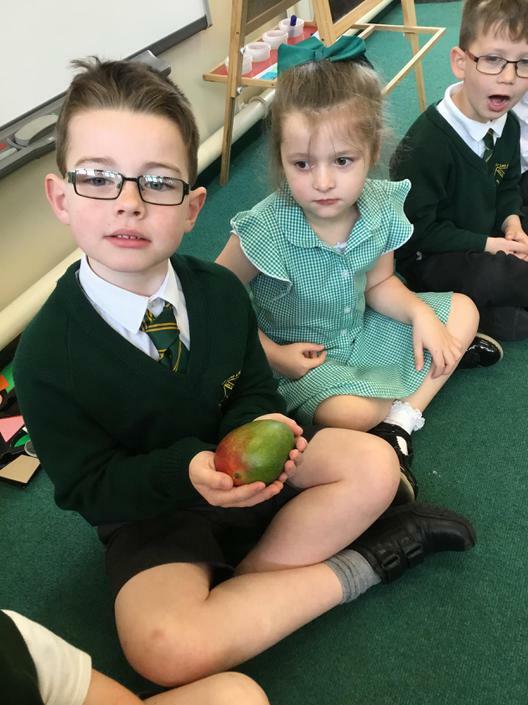 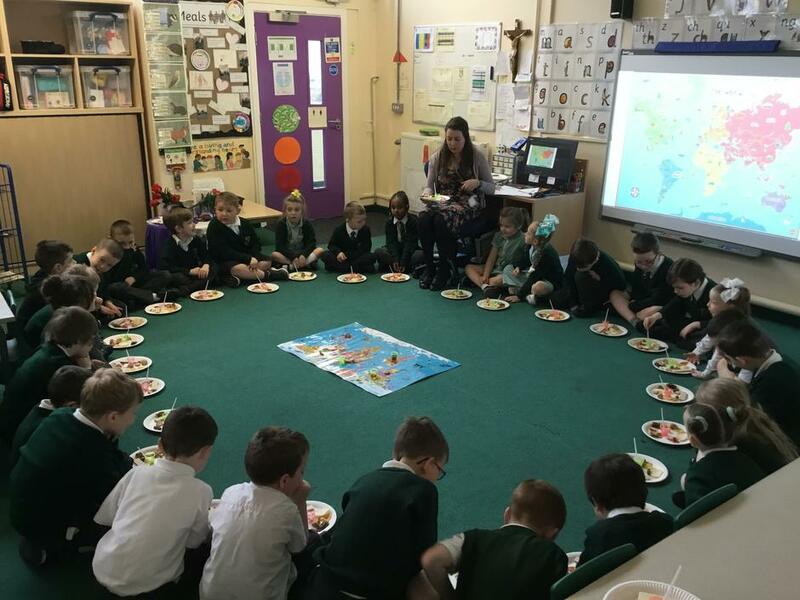 We have had a super week finding out where our food comes from. 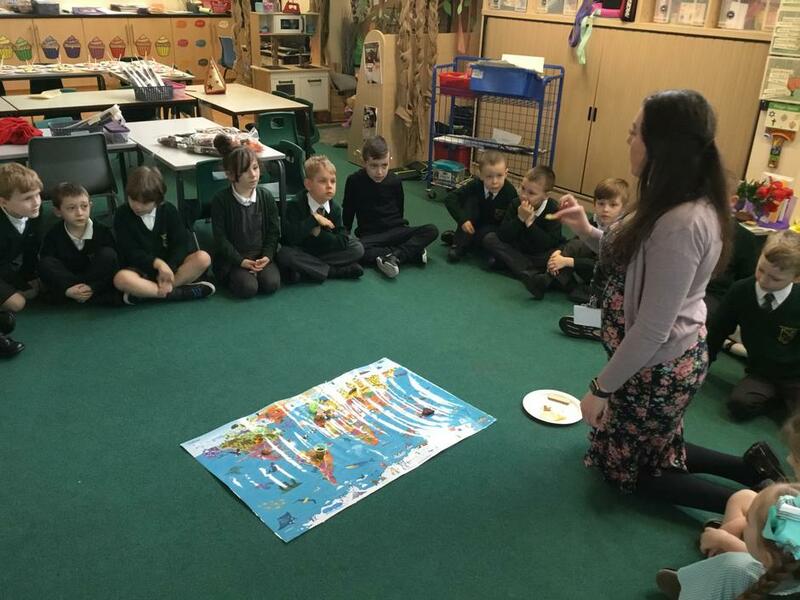 We have looked at farming, different kinds of shops and how our food is produced. 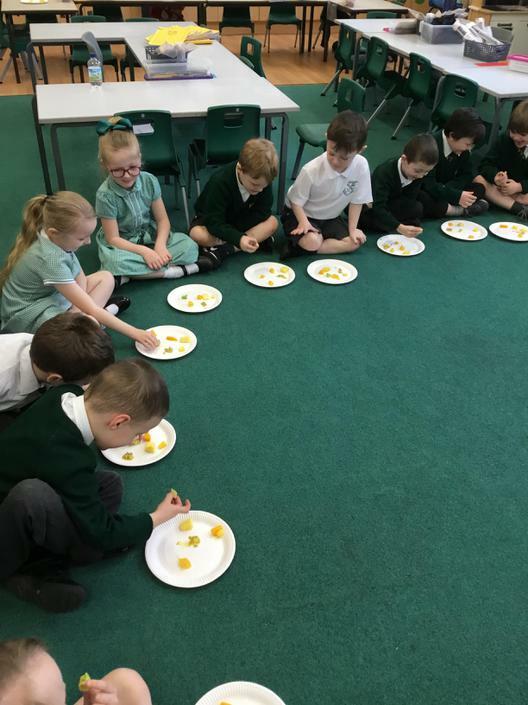 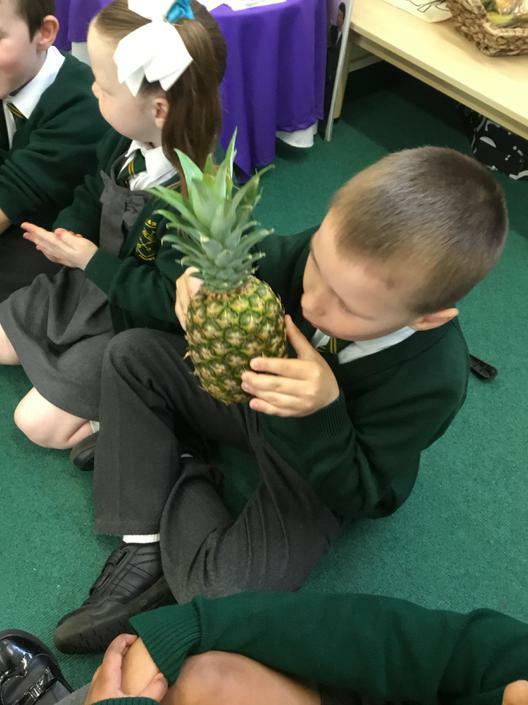 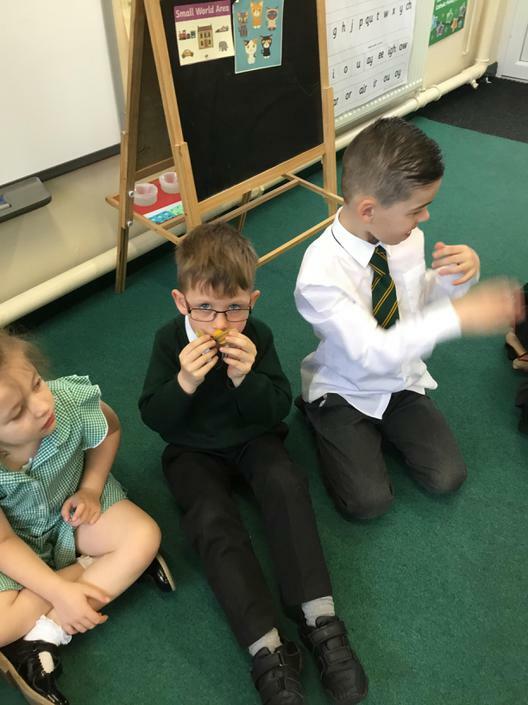 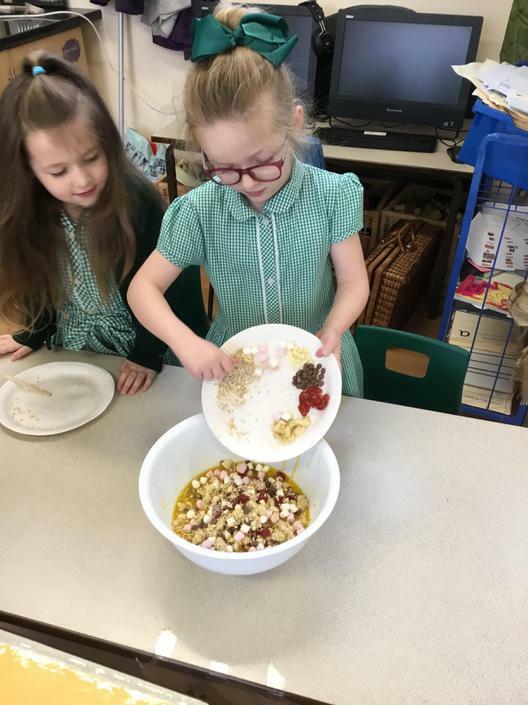 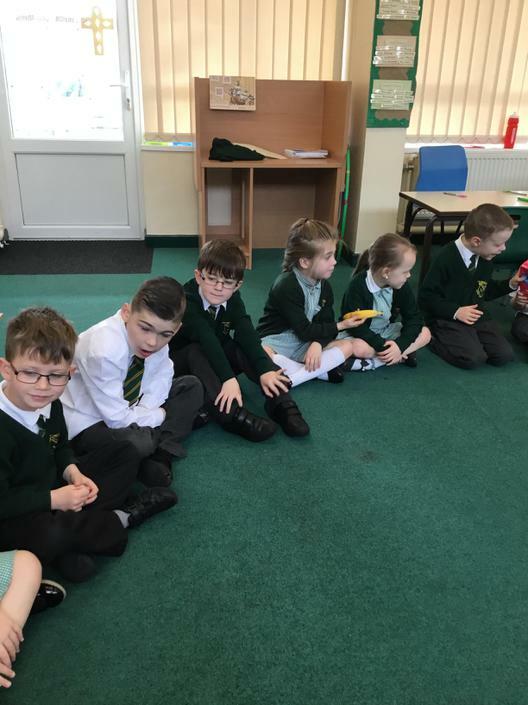 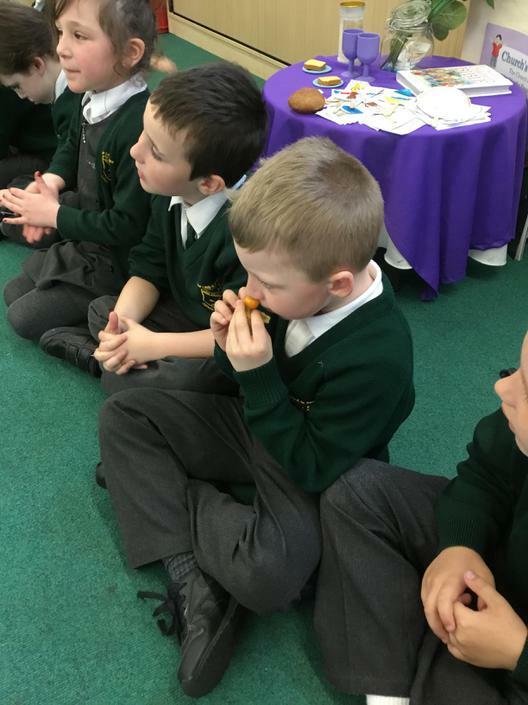 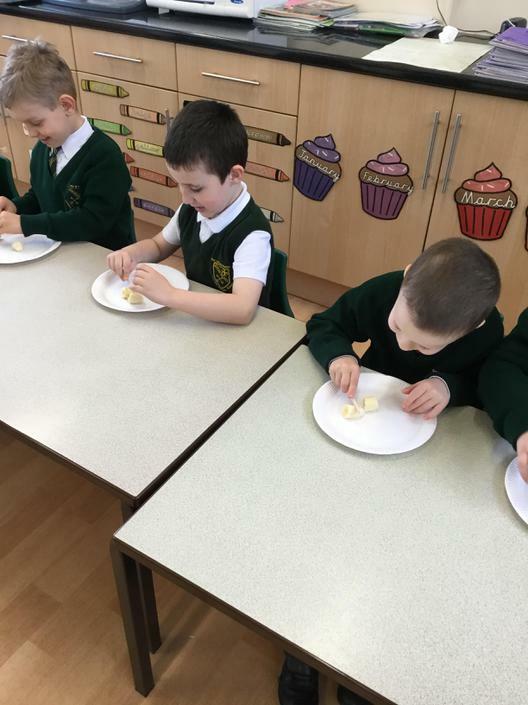 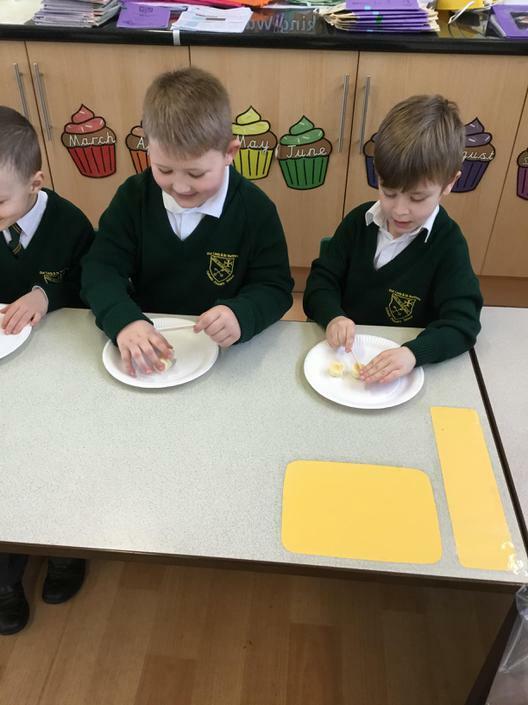 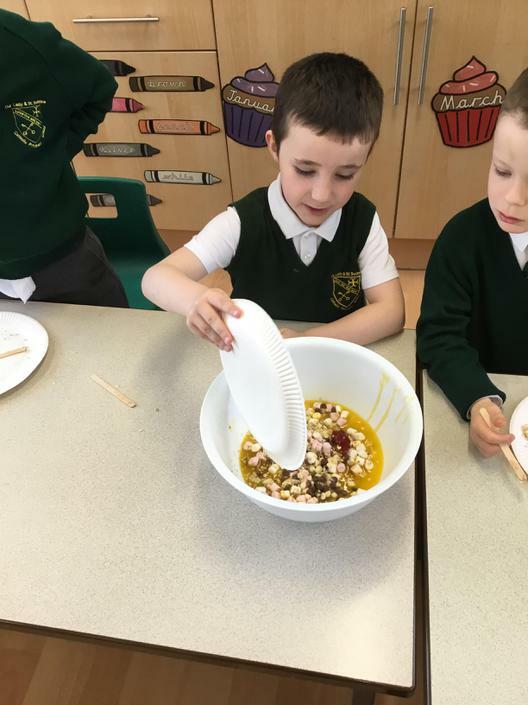 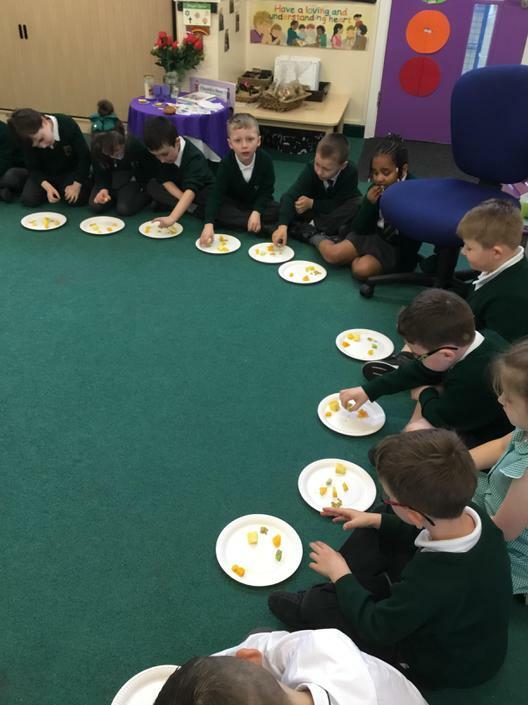 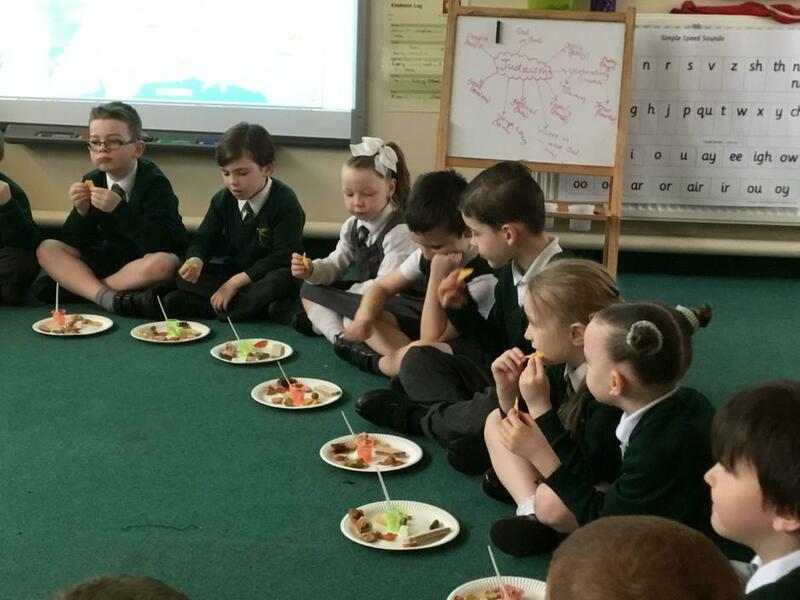 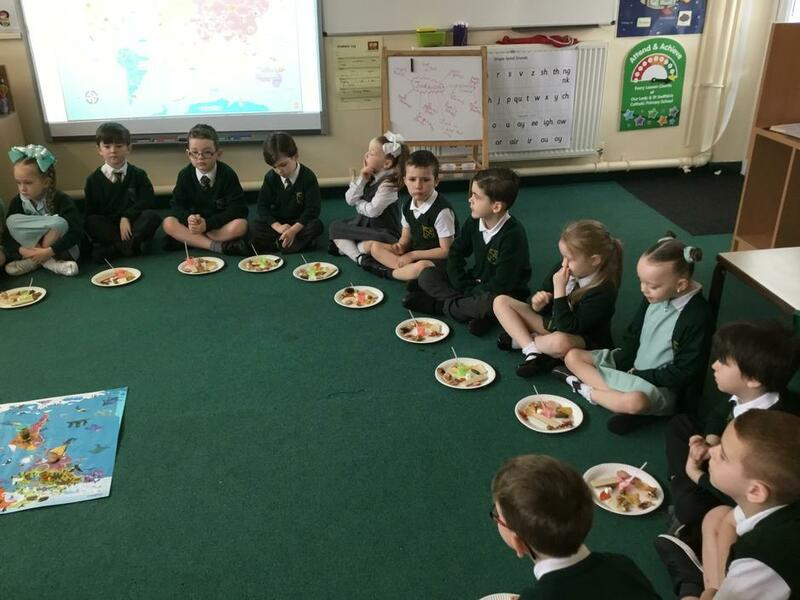 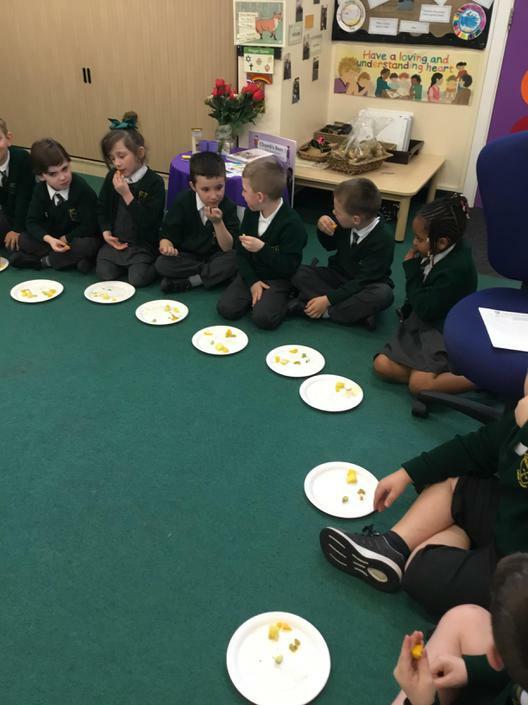 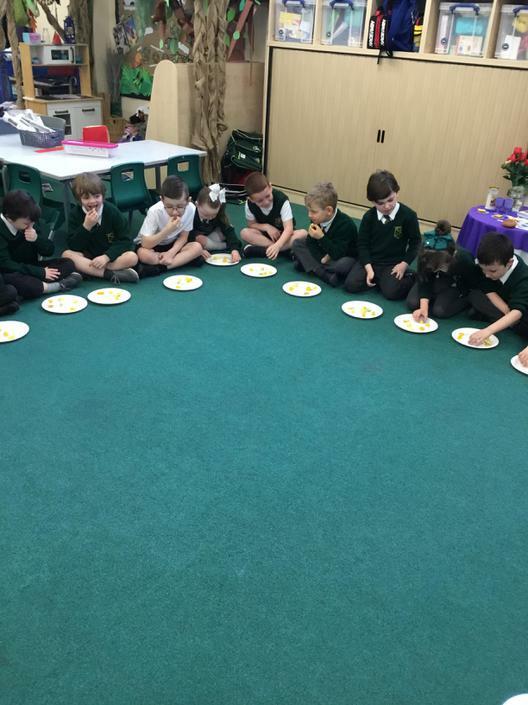 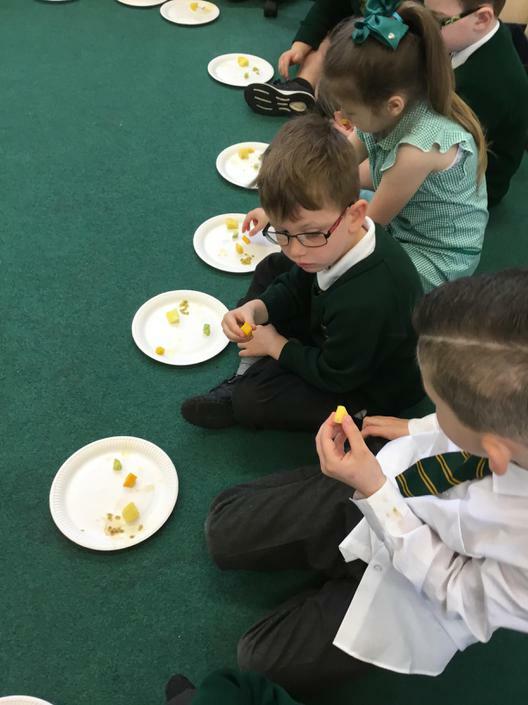 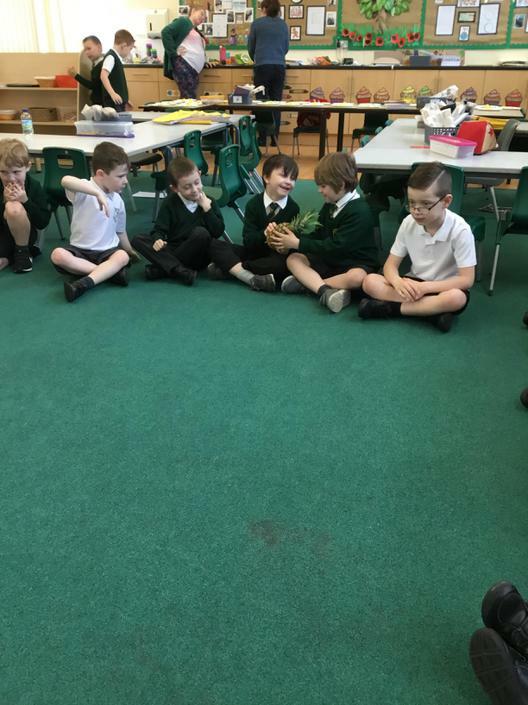 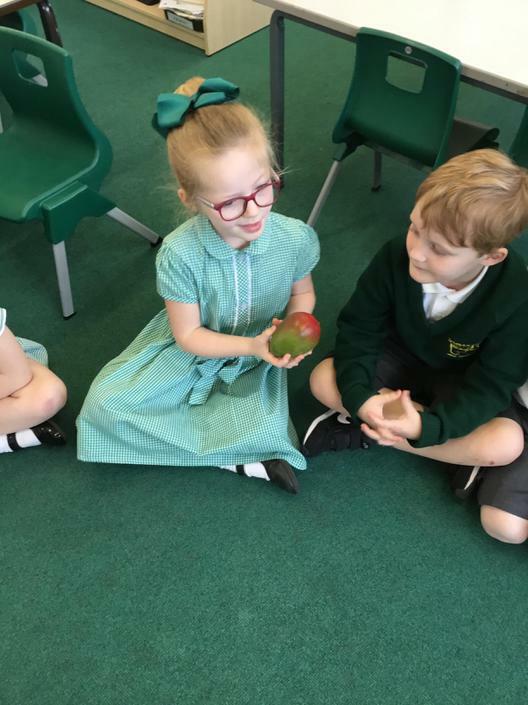 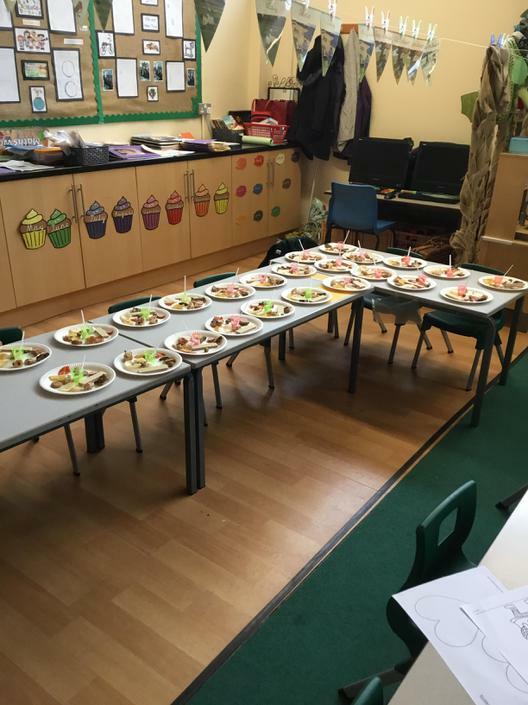 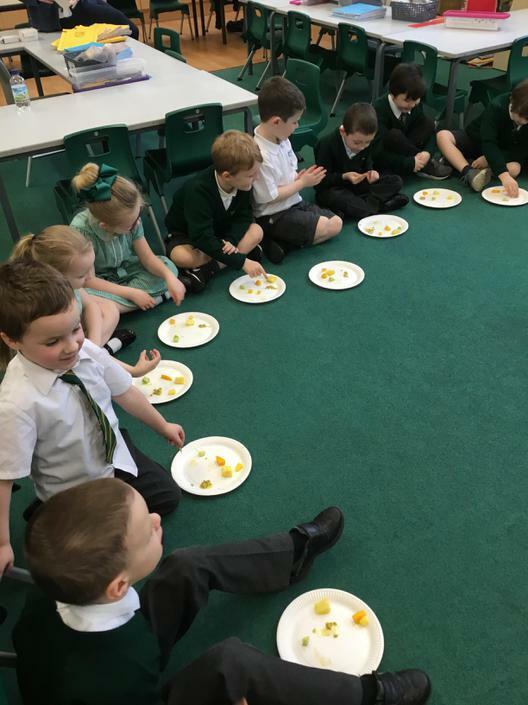 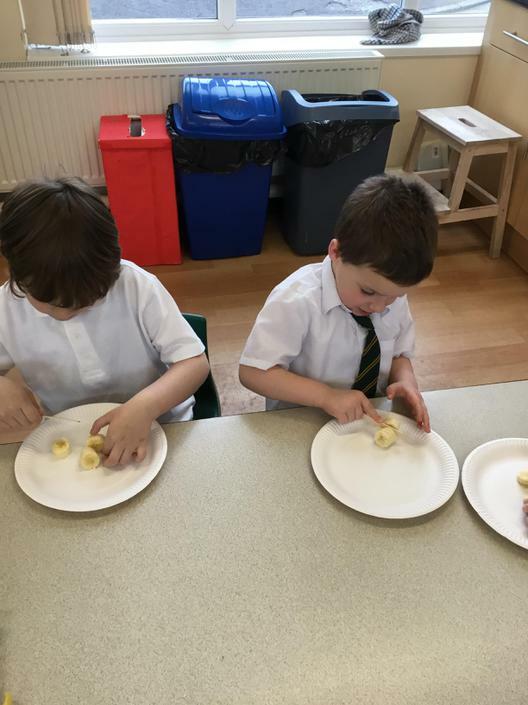 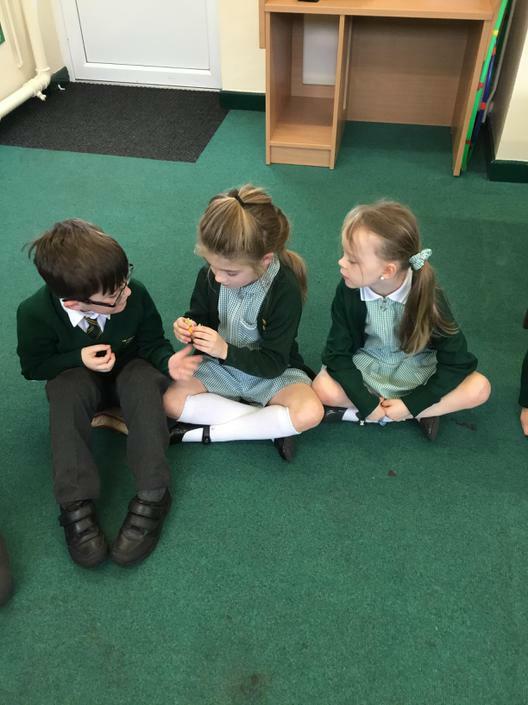 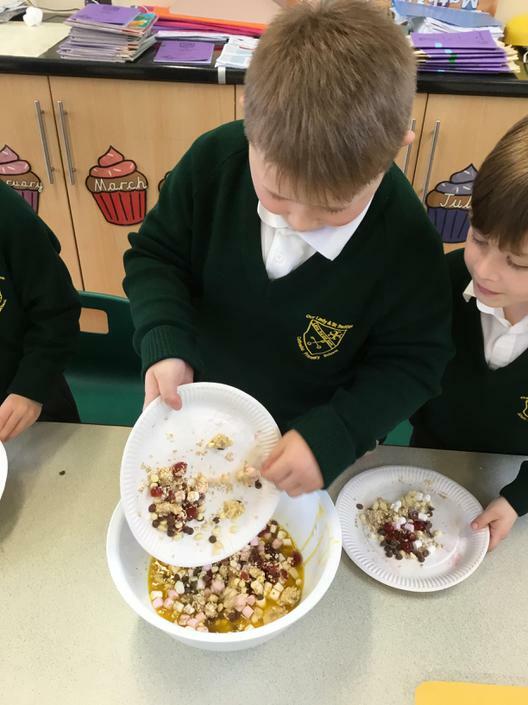 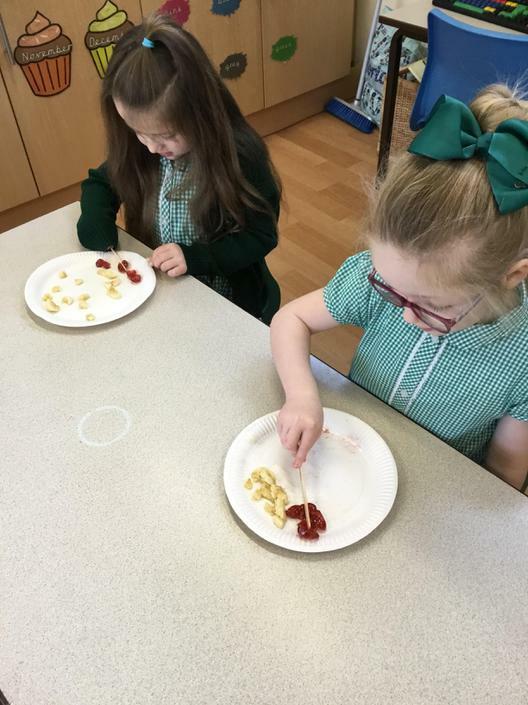 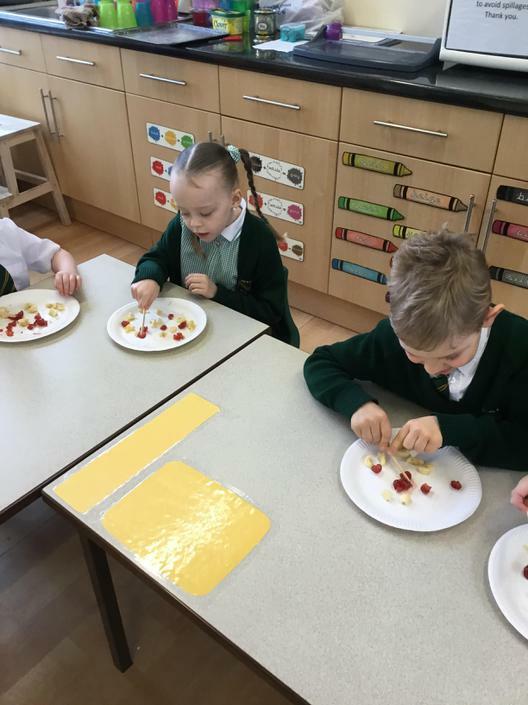 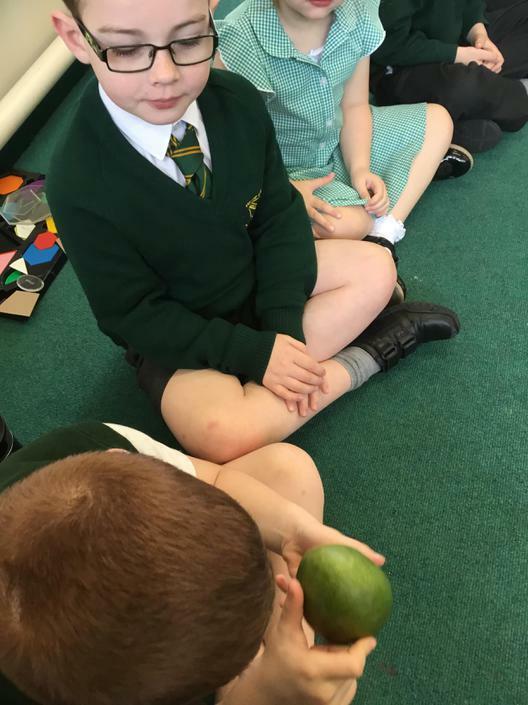 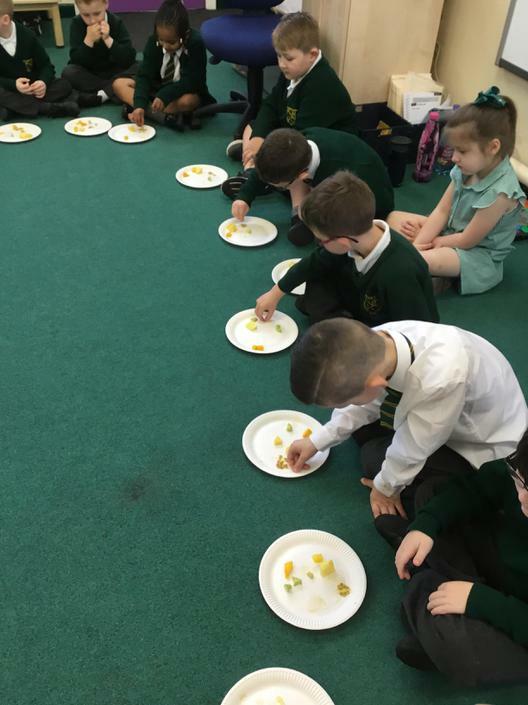 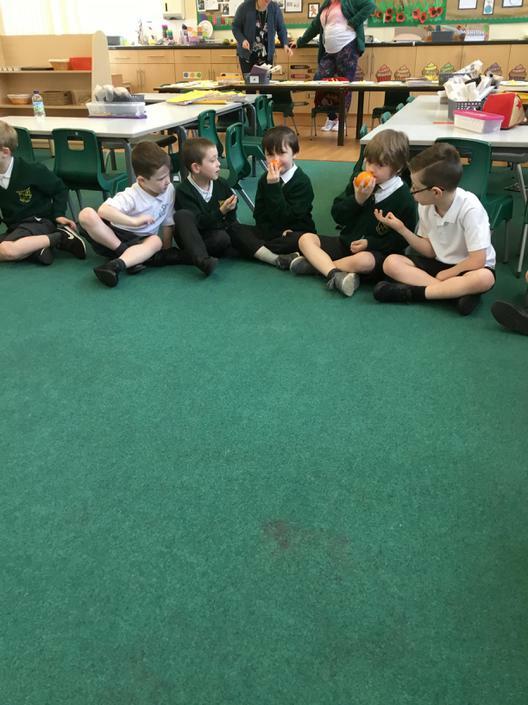 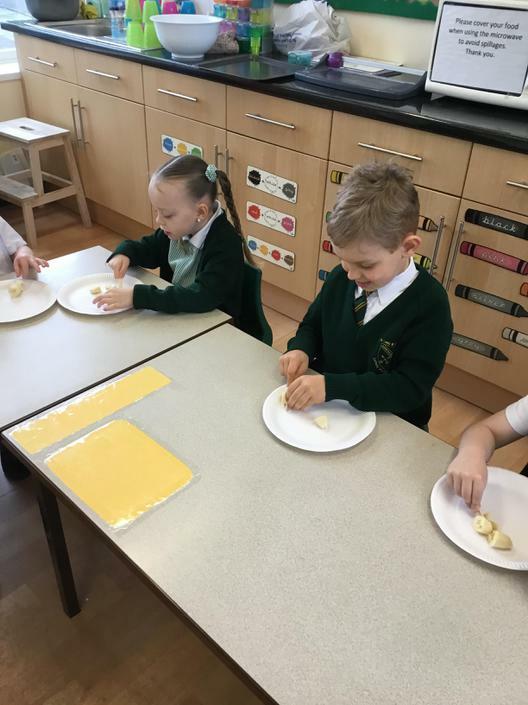 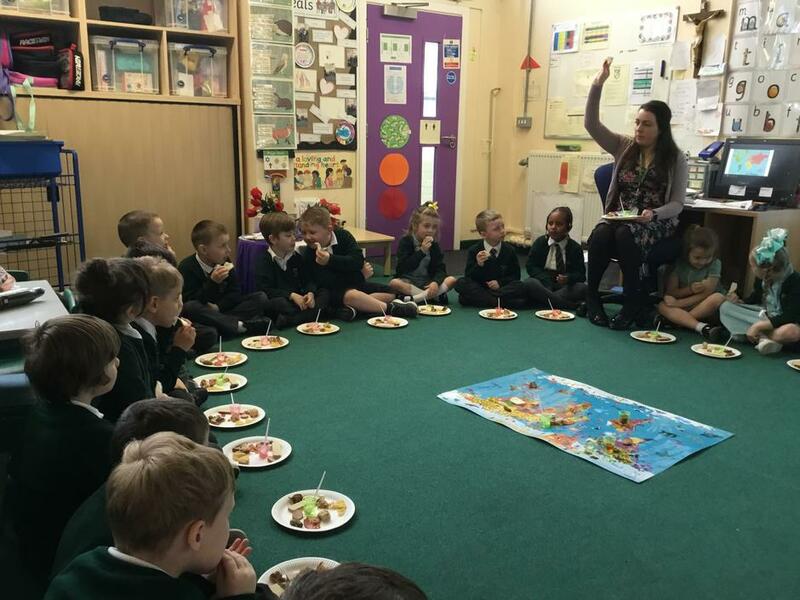 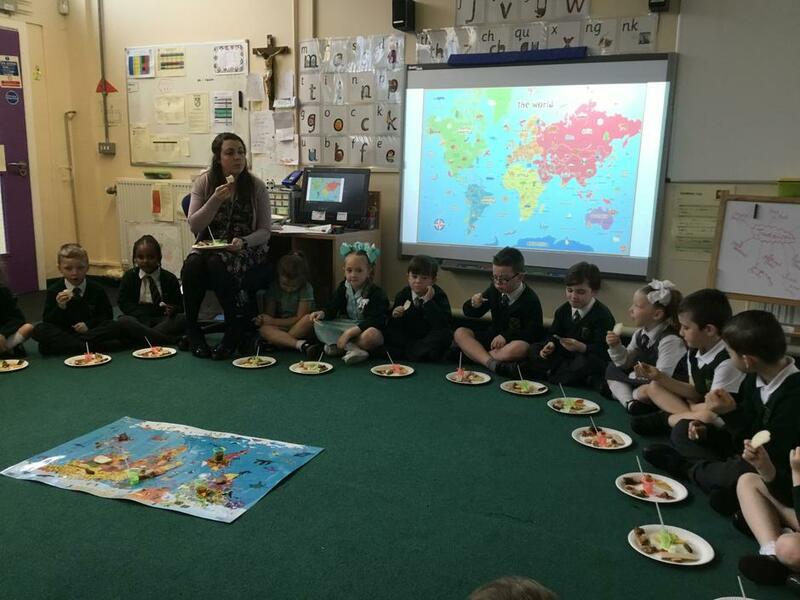 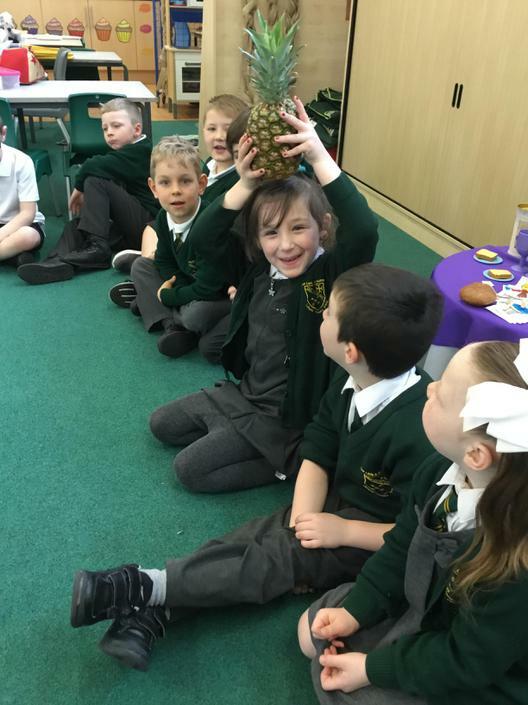 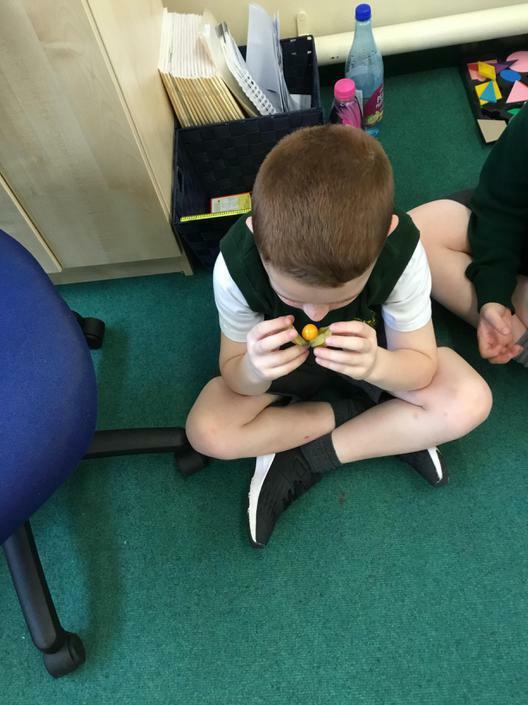 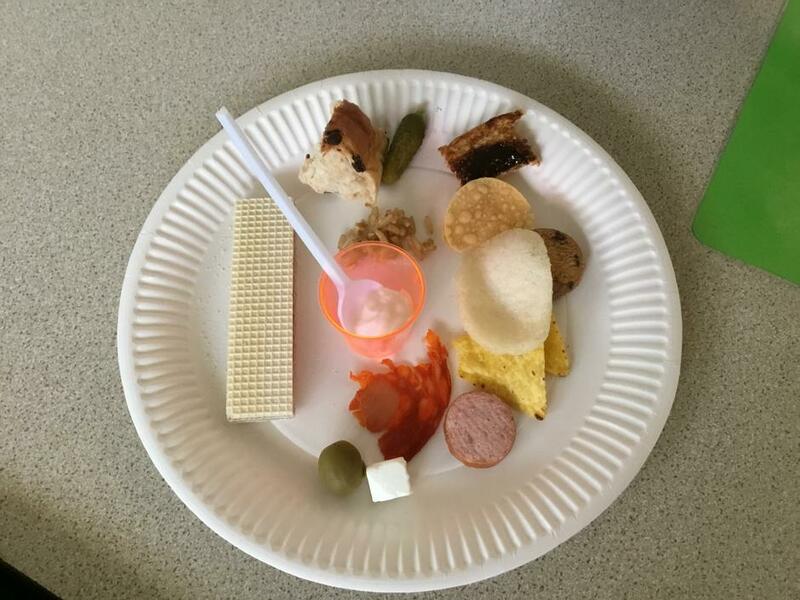 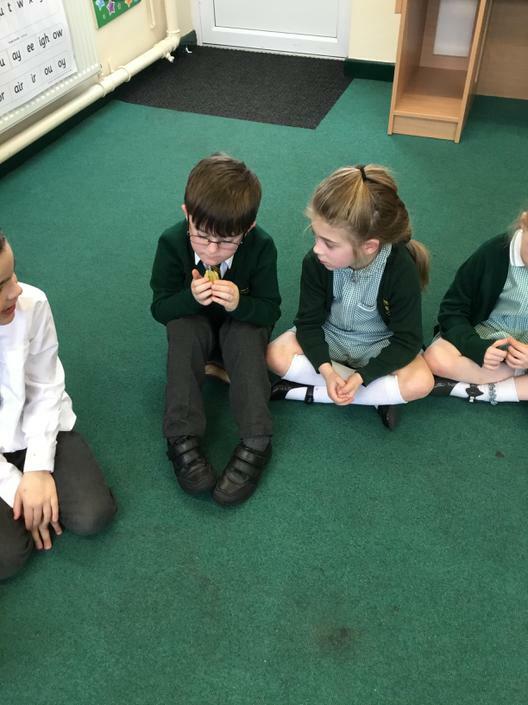 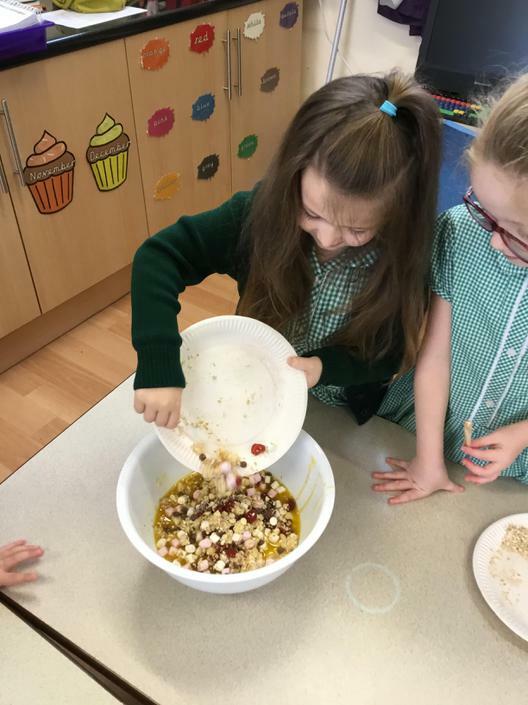 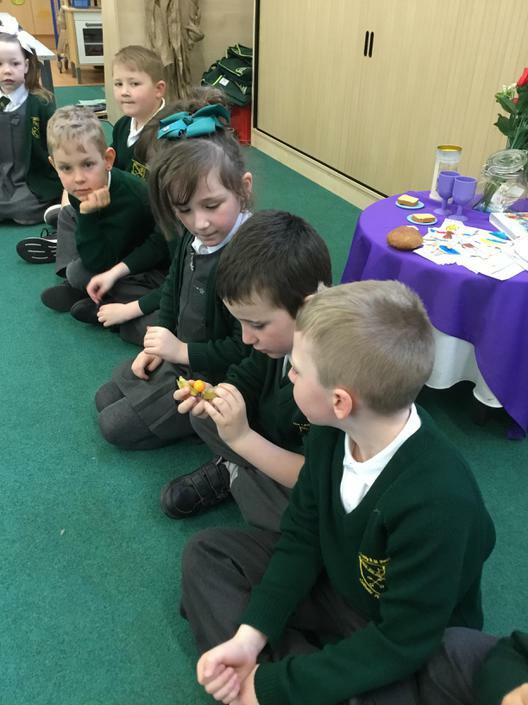 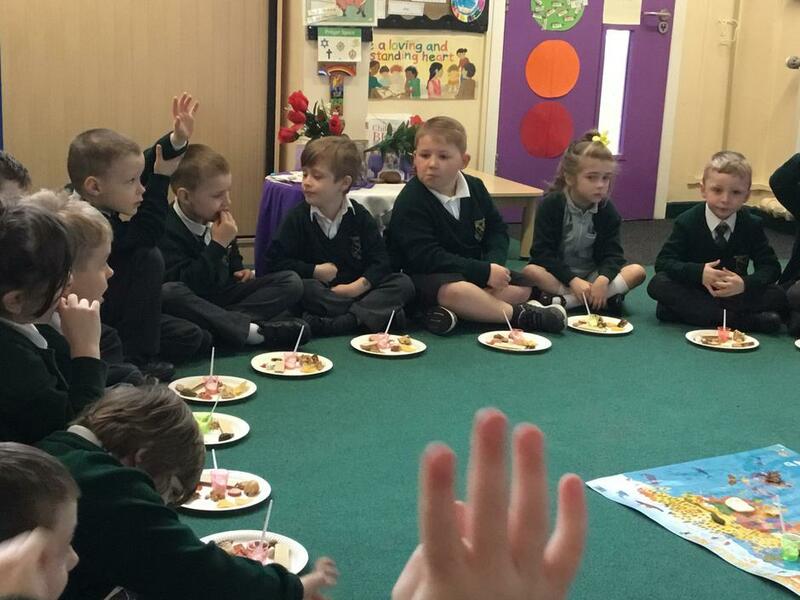 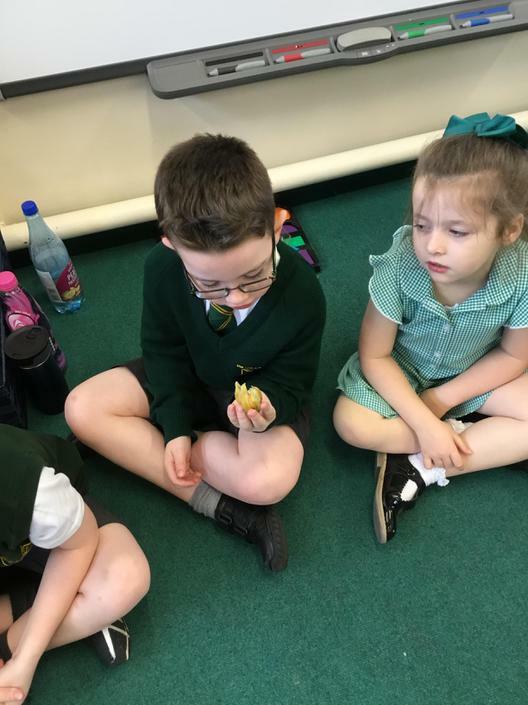 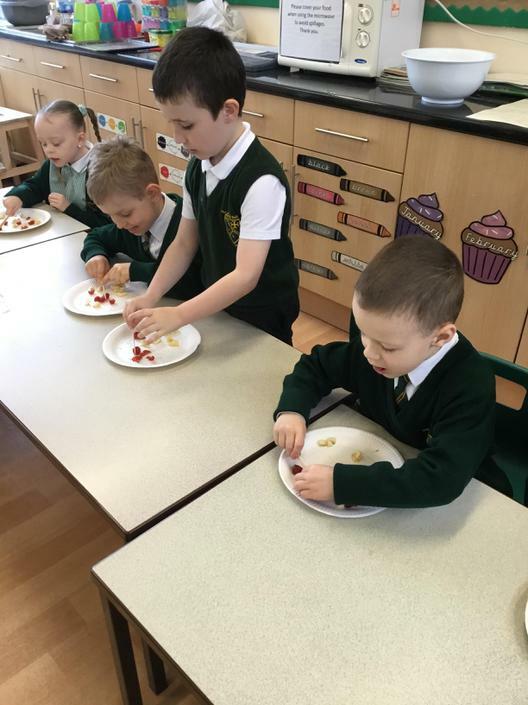 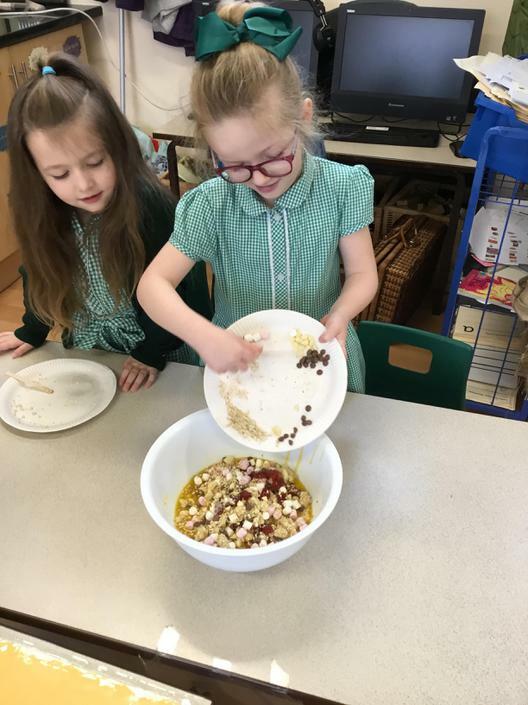 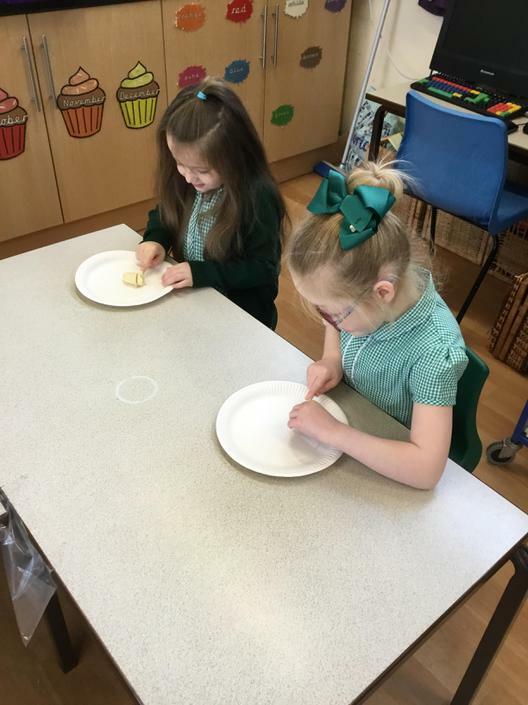 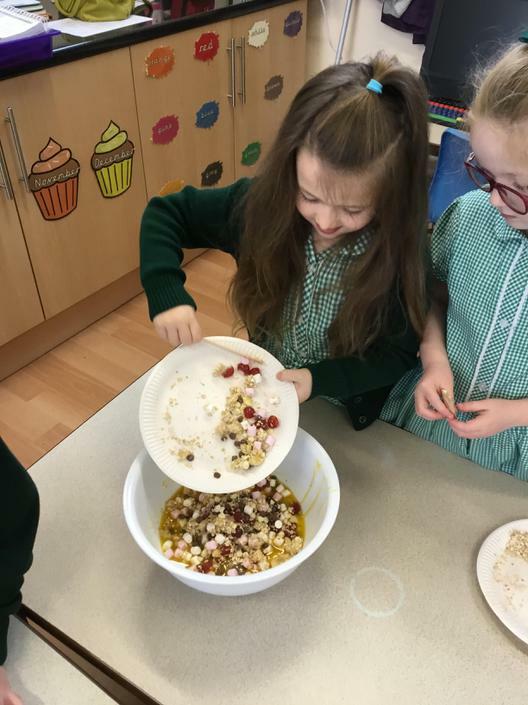 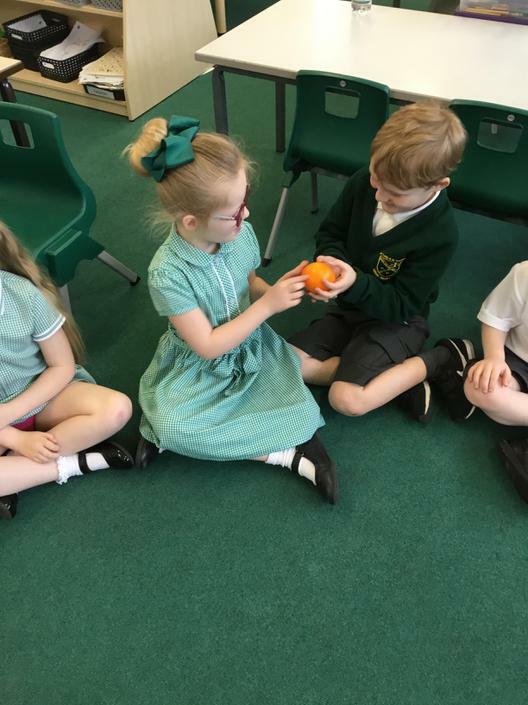 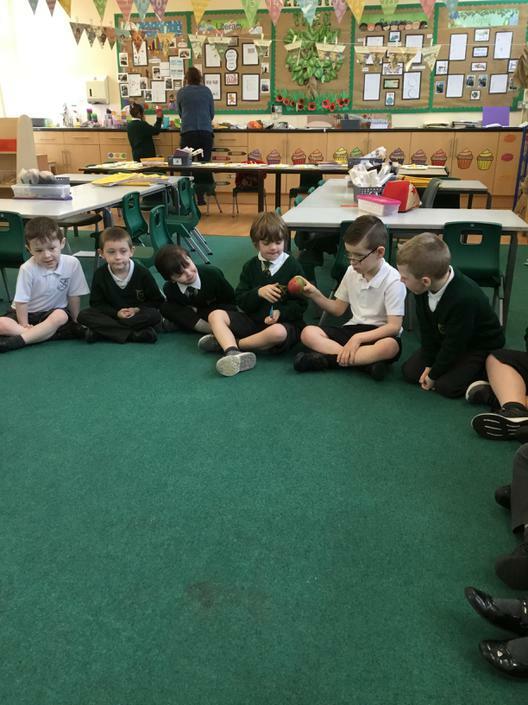 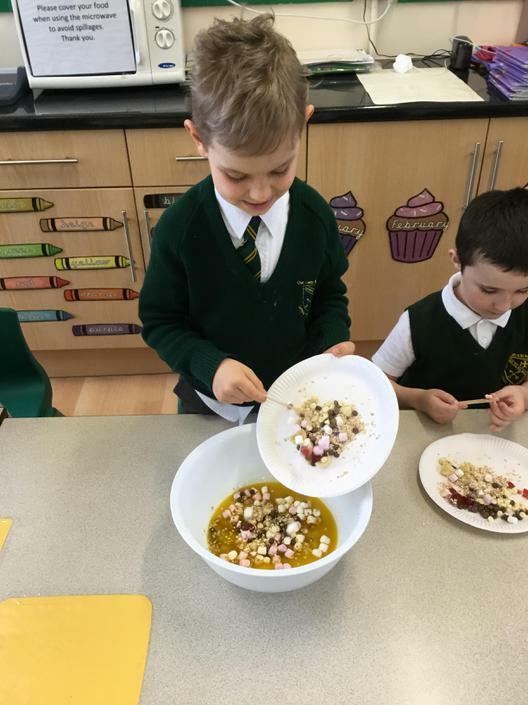 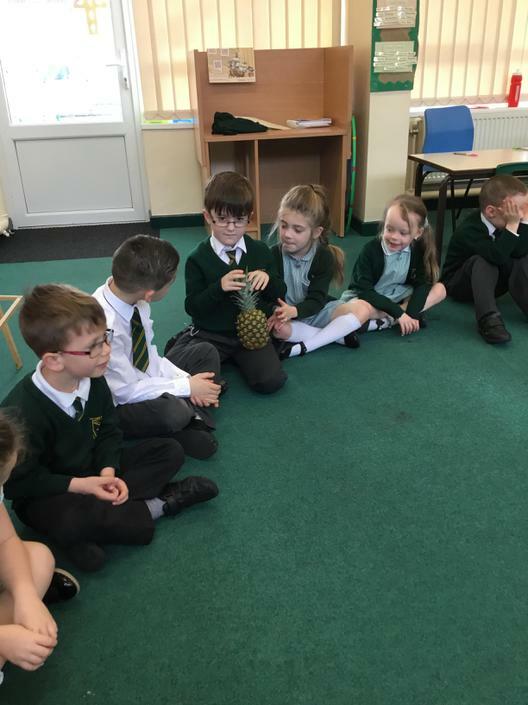 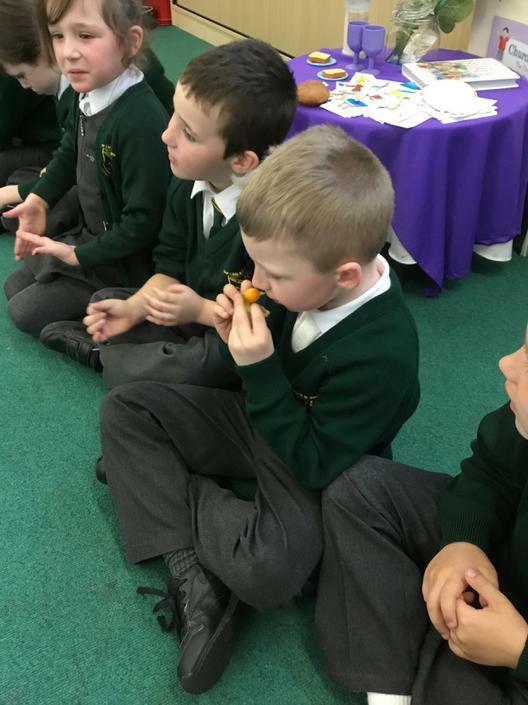 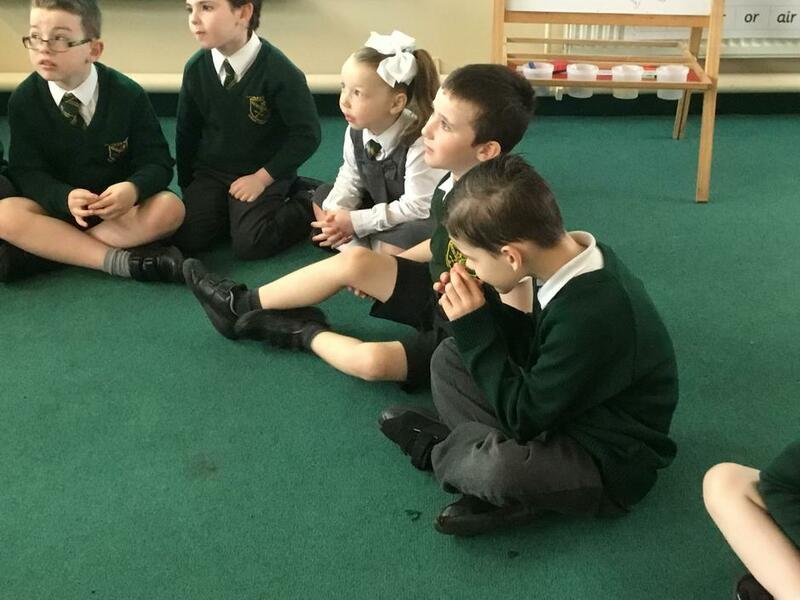 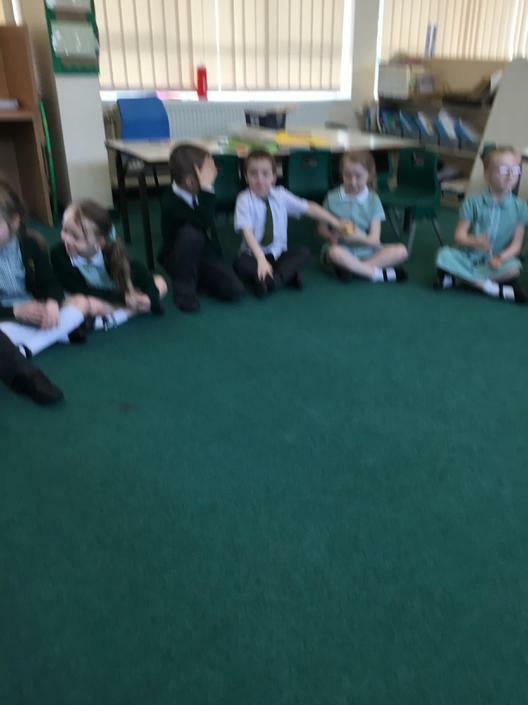 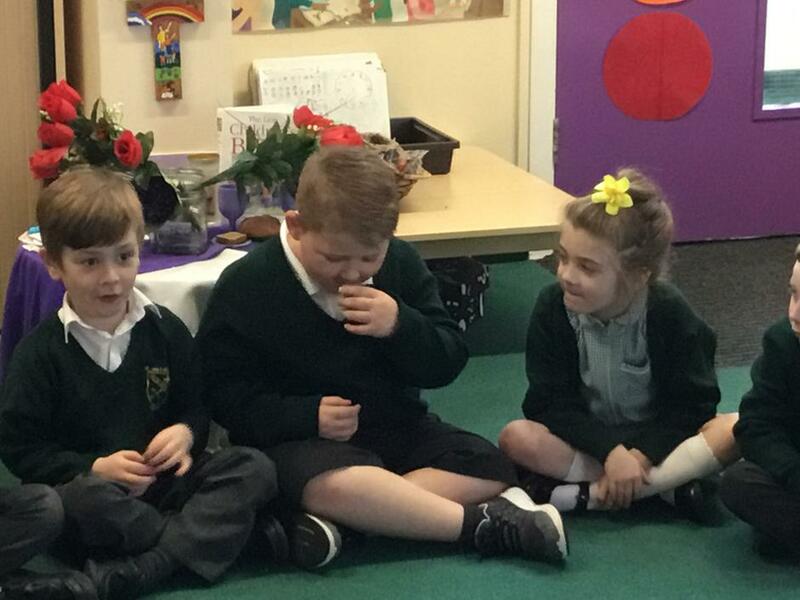 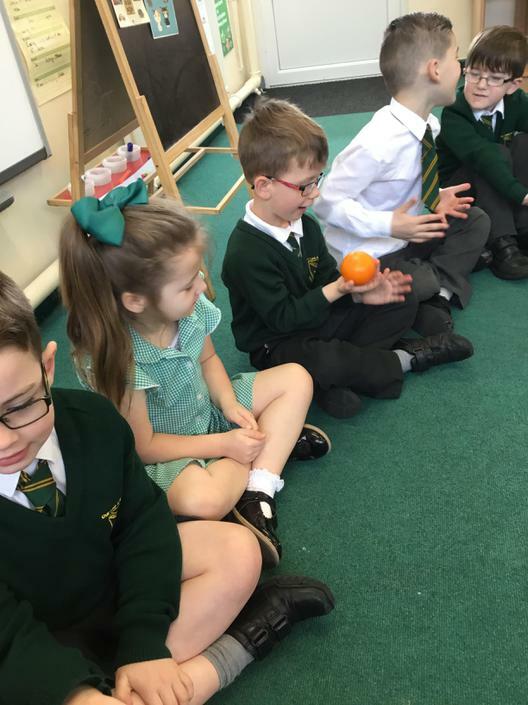 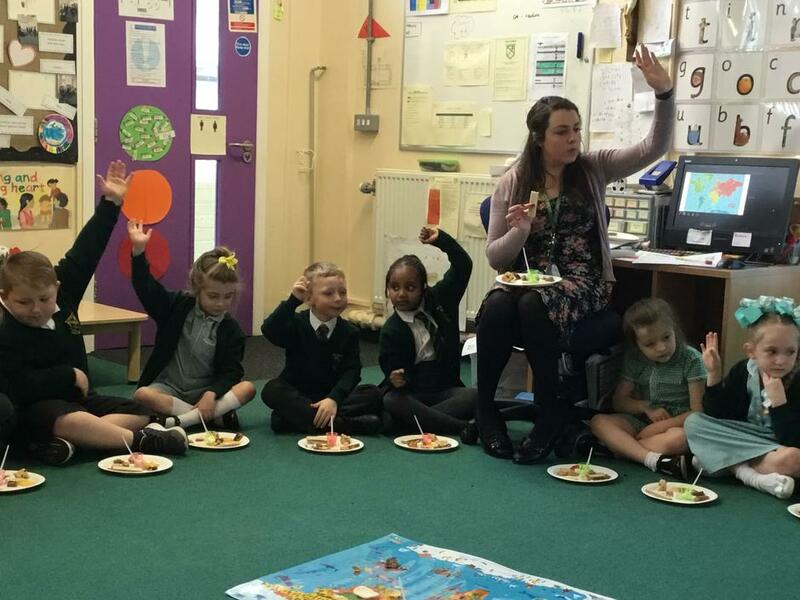 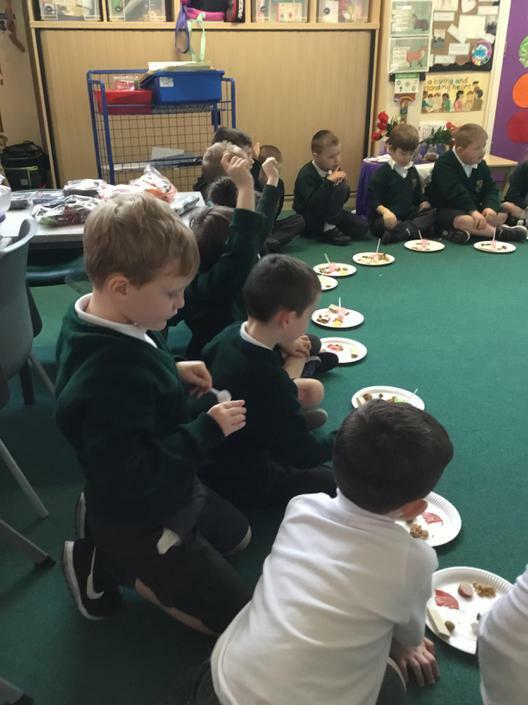 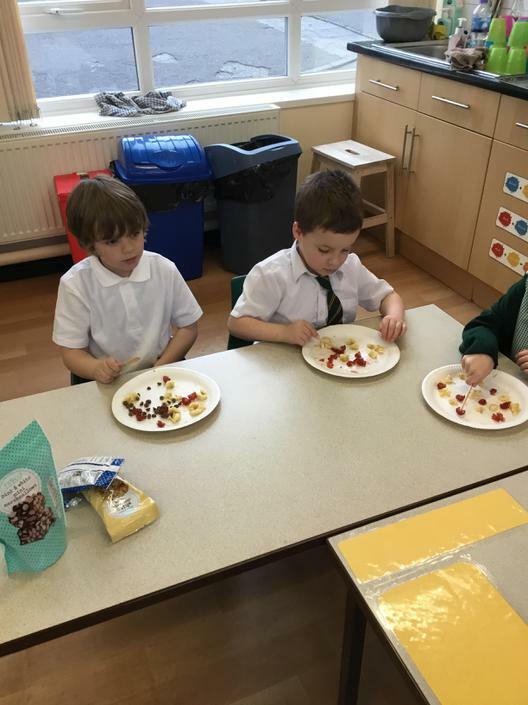 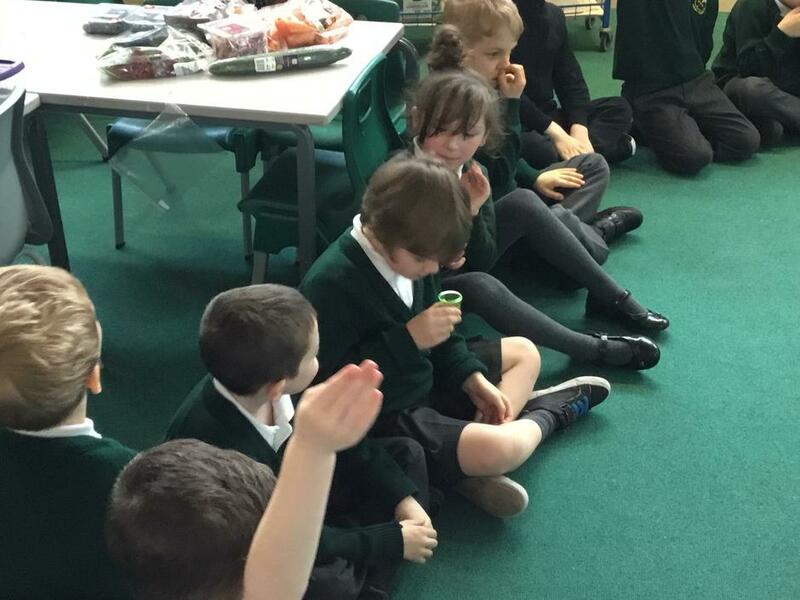 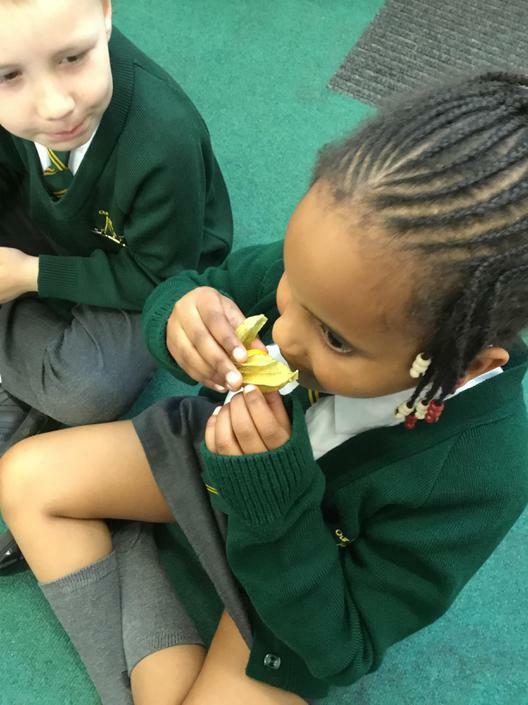 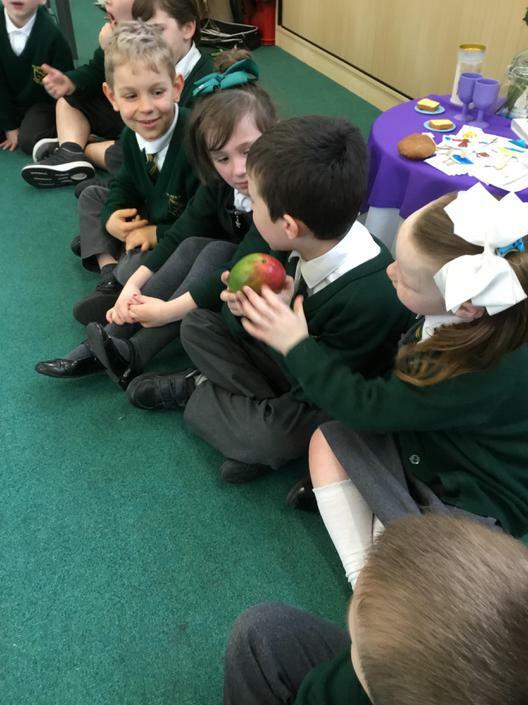 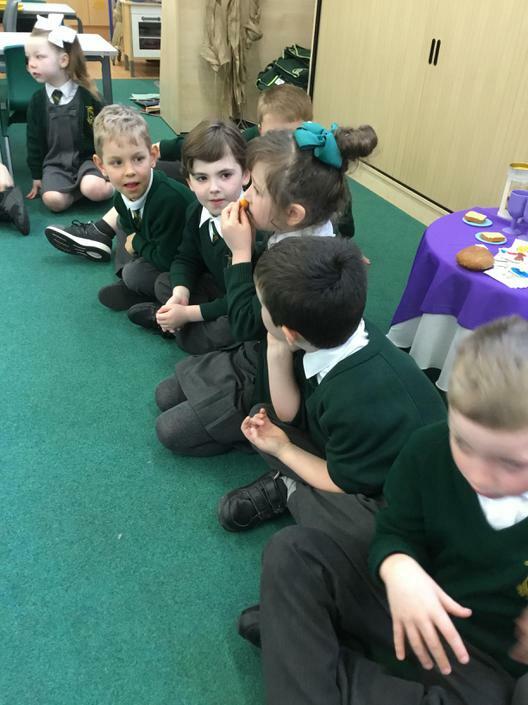 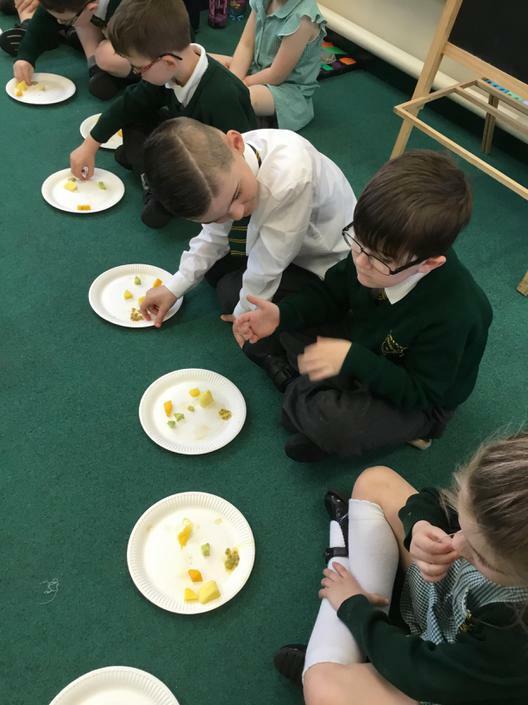 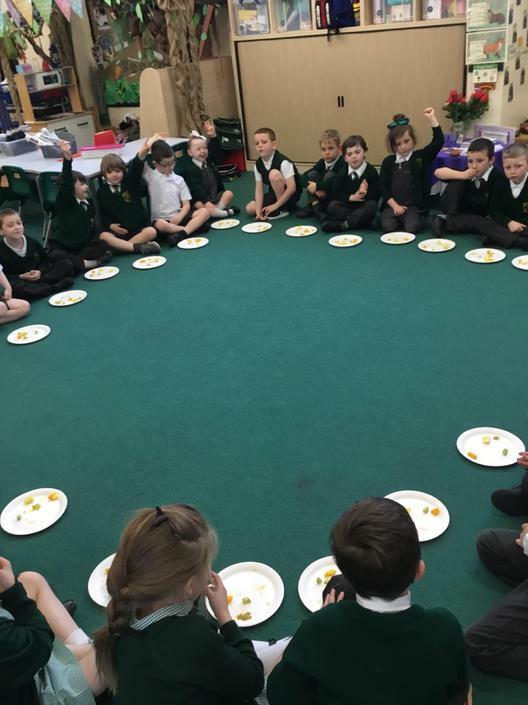 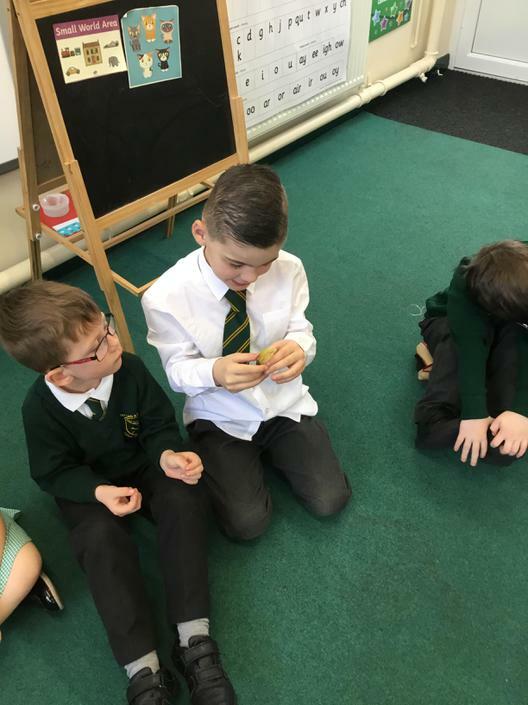 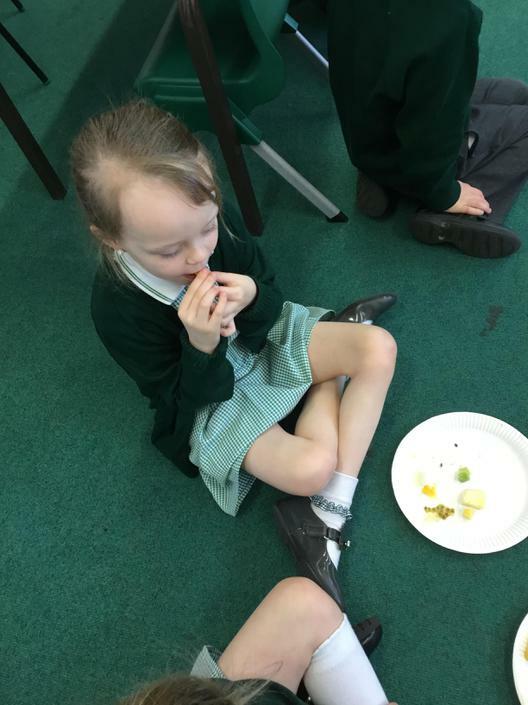 Once we thought about how we get our food, we thought about food from around the world and had a special food tasting morning. 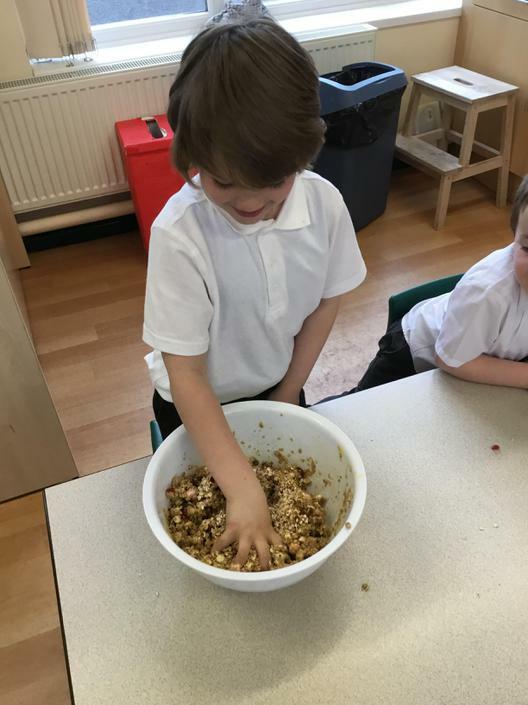 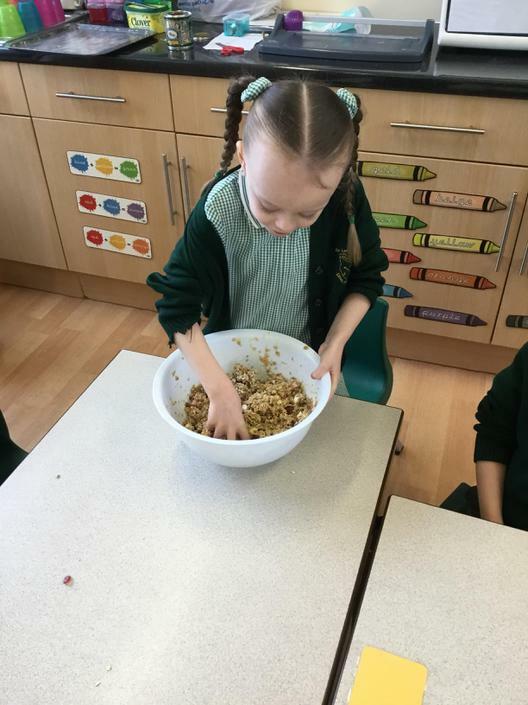 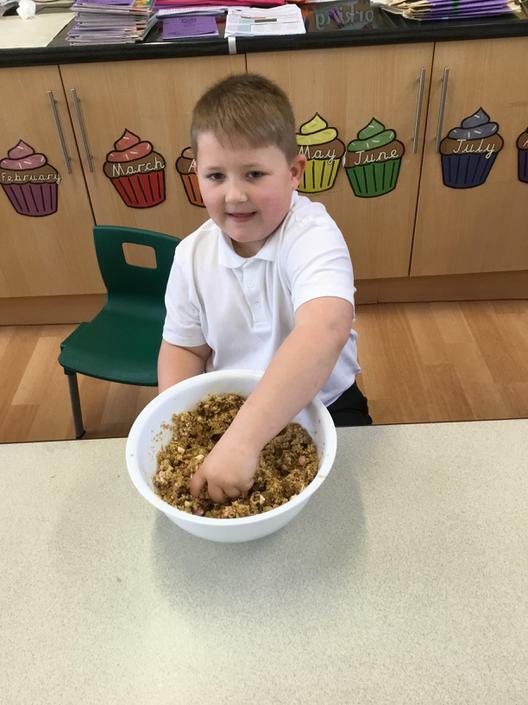 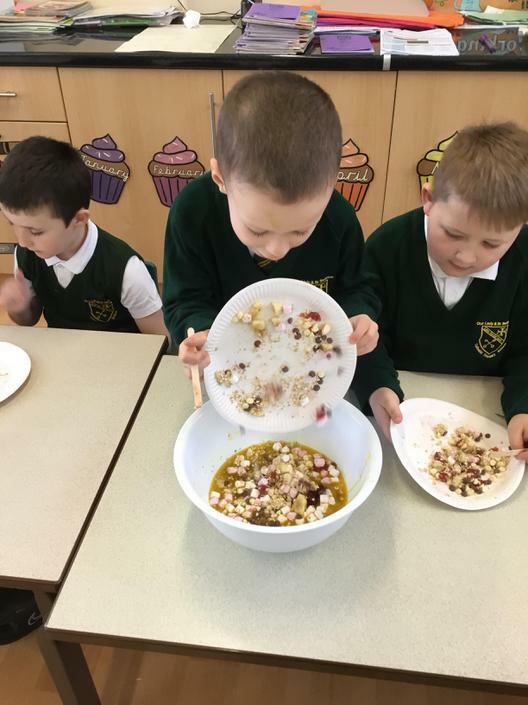 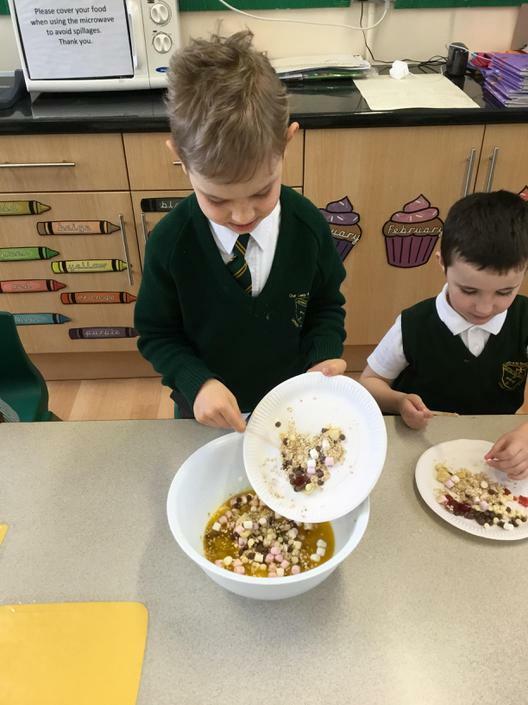 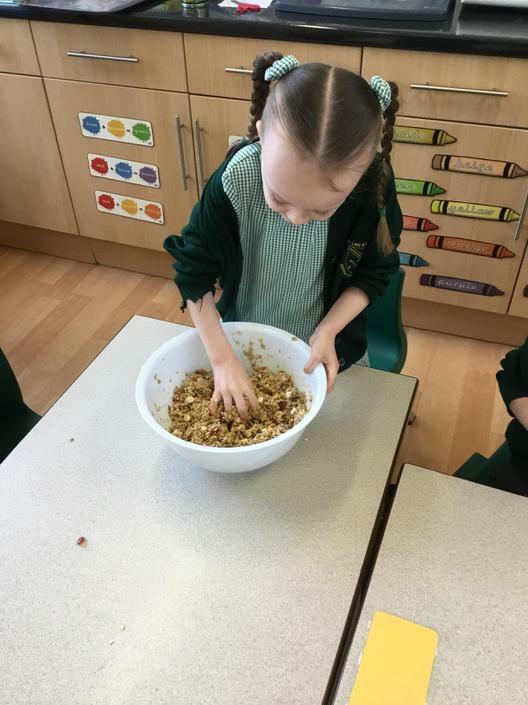 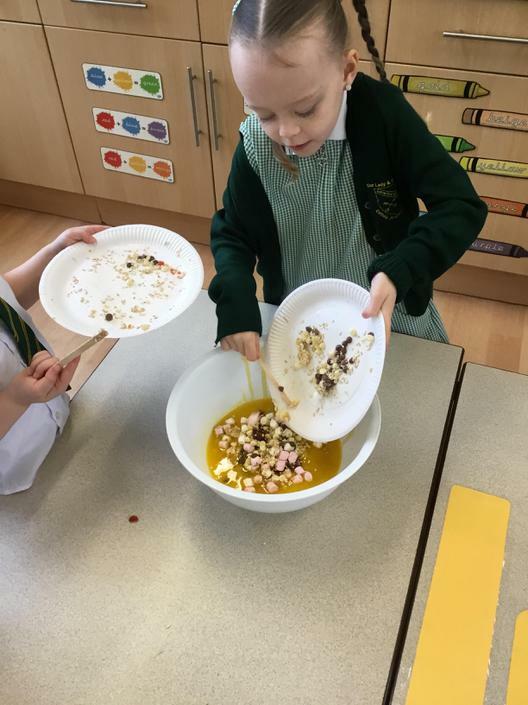 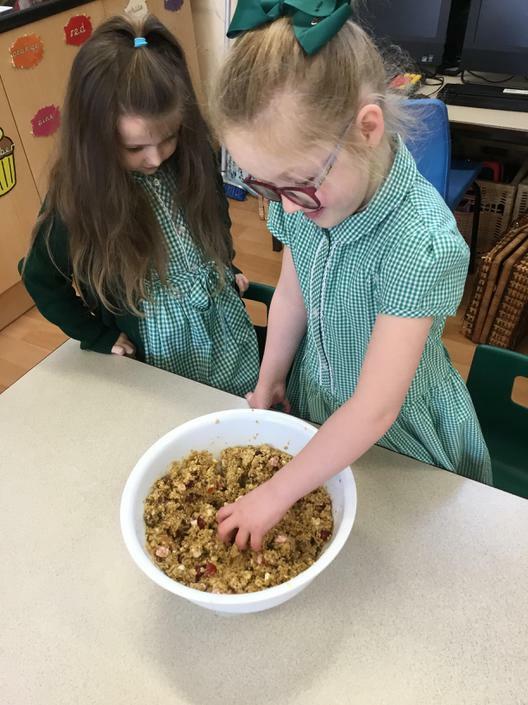 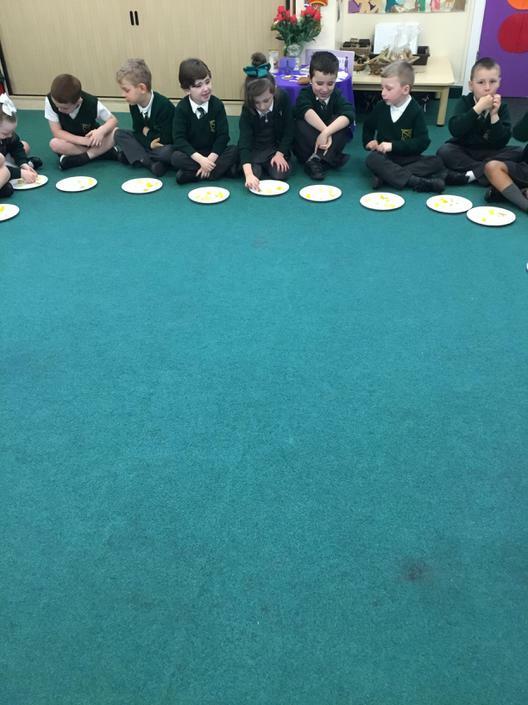 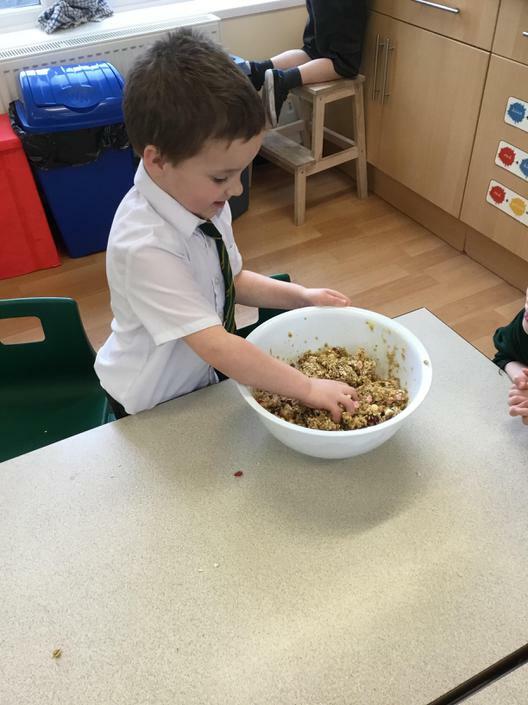 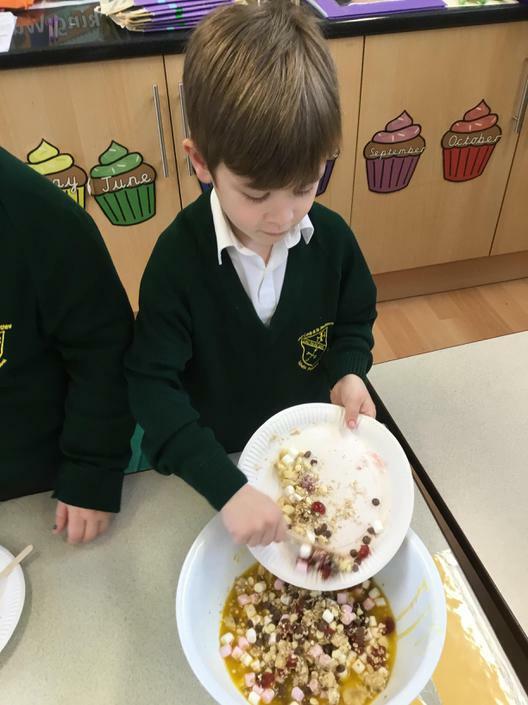 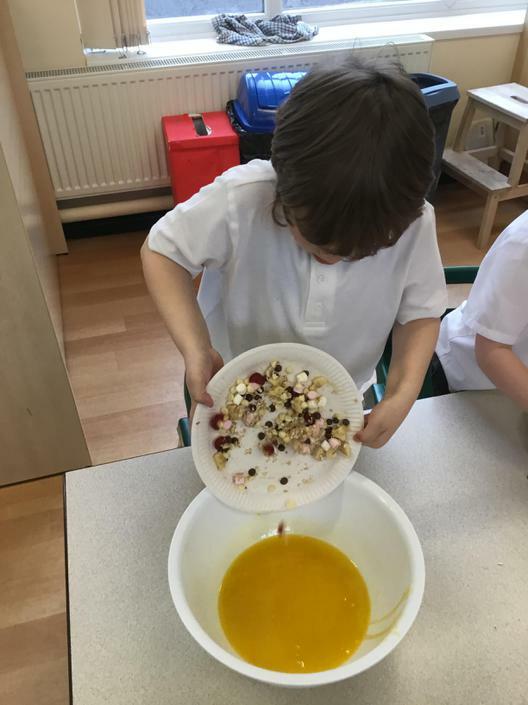 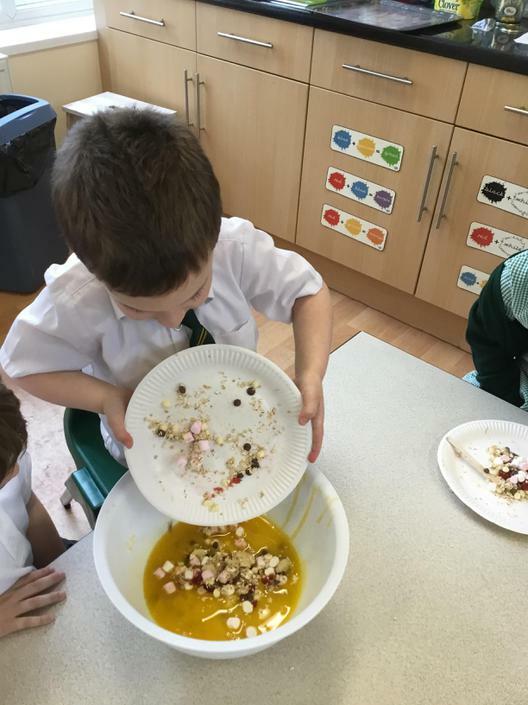 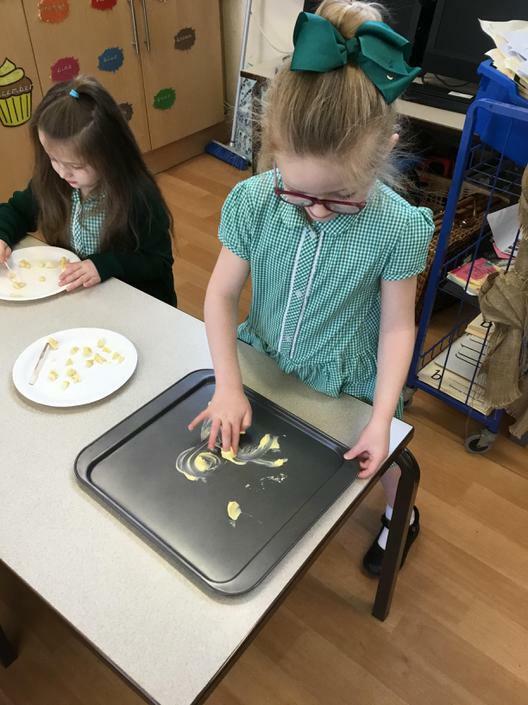 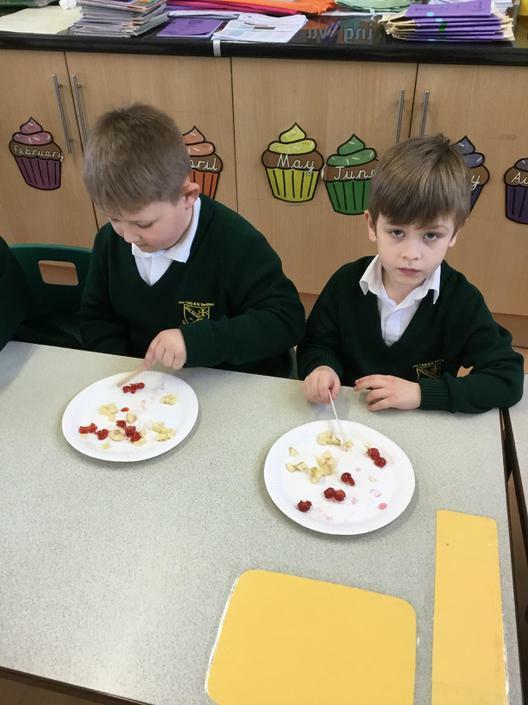 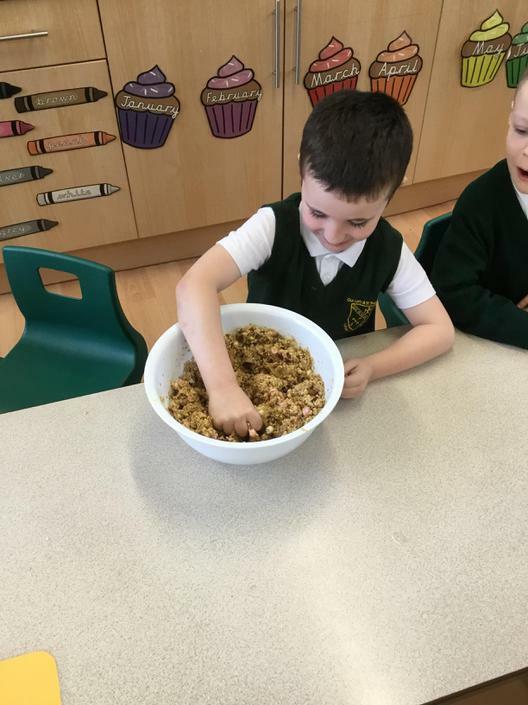 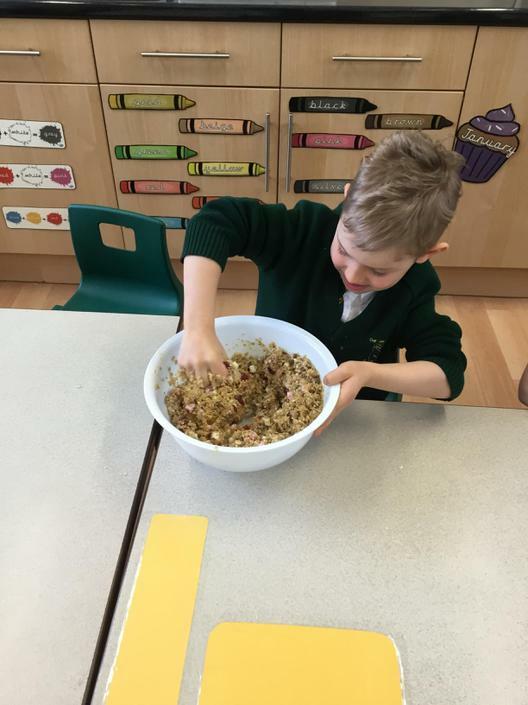 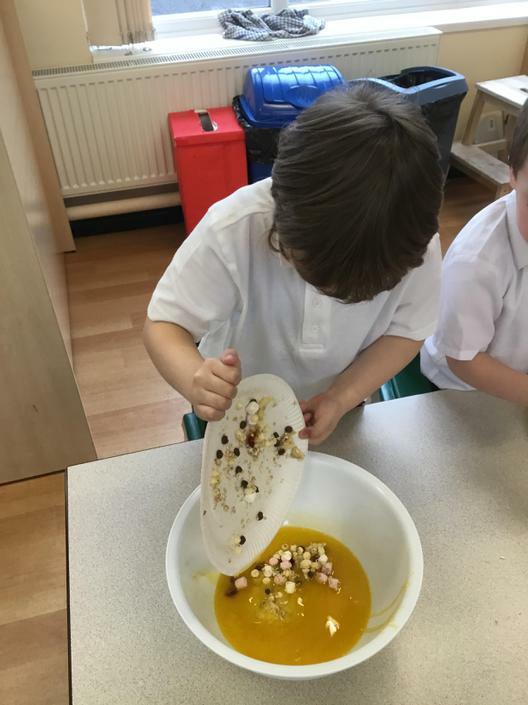 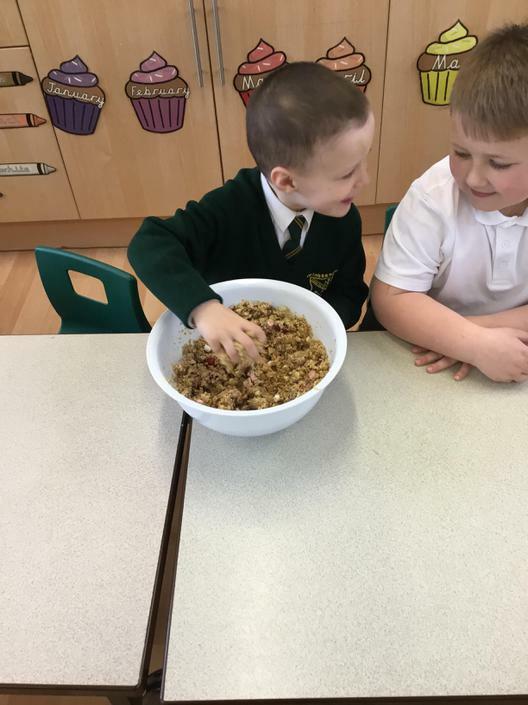 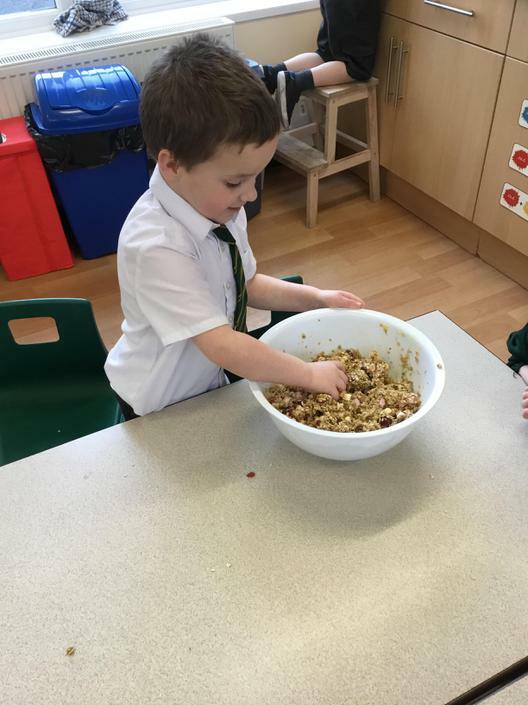 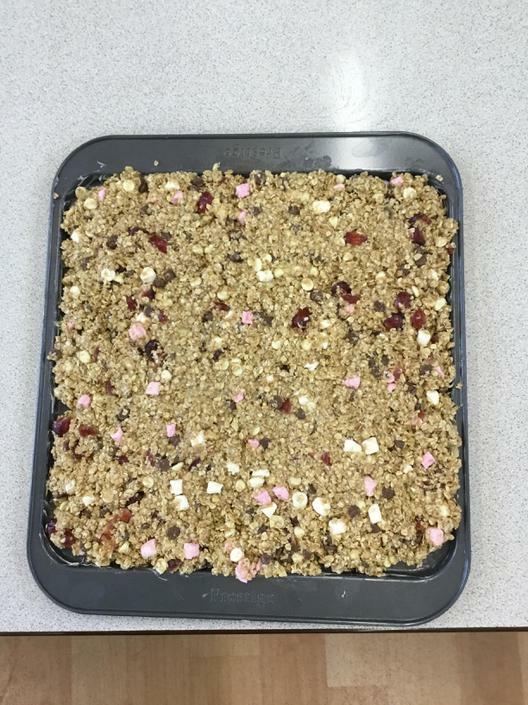 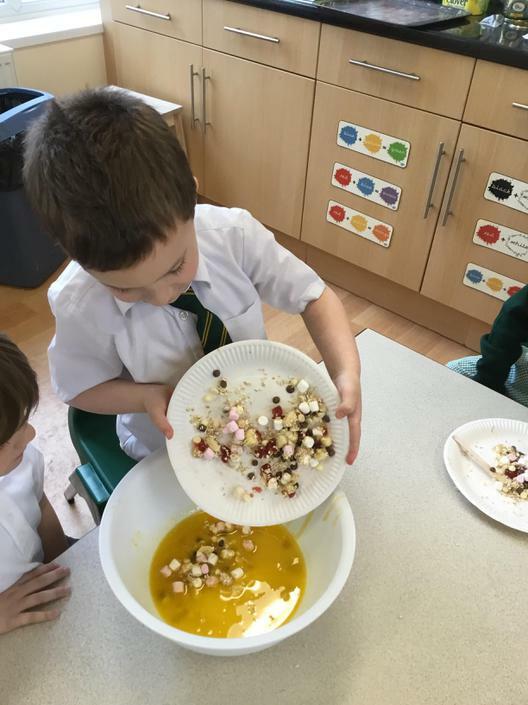 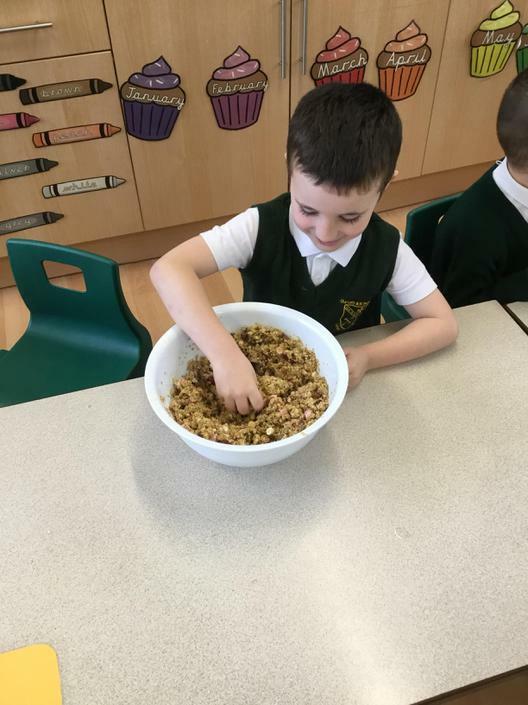 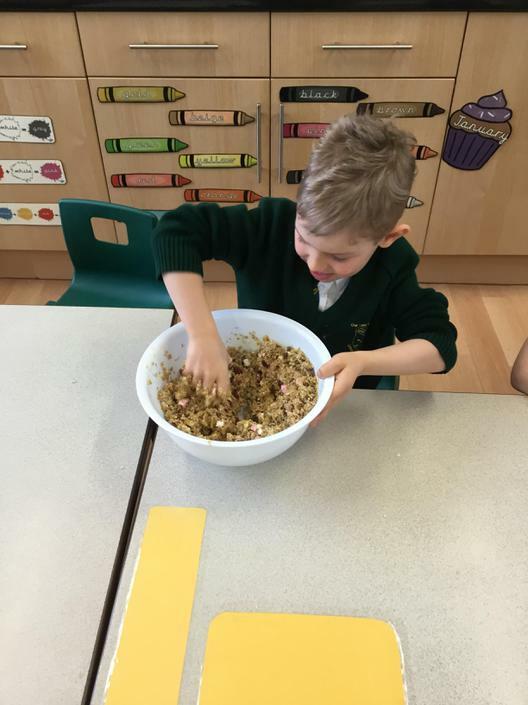 We made some delicious flapjacks, thinking about where our ingredients came from and how they were made.